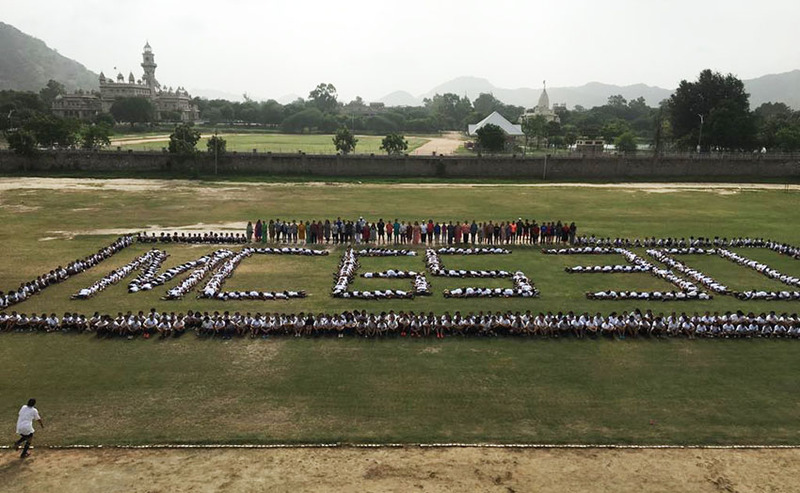 On Sunday Morning (23 Sept 18) an event called “FIT MAYO GO MAYO” organised for MCGS Staff. 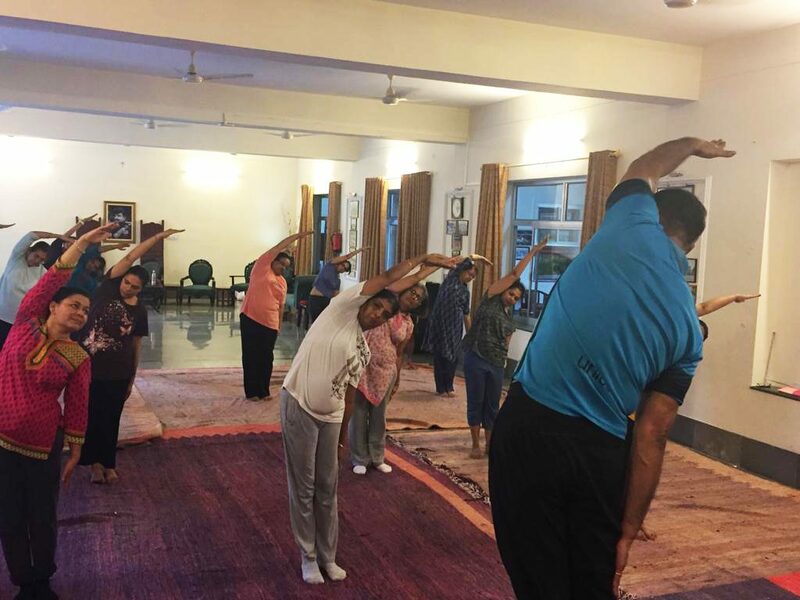 This event had fun filled Bollywood Aerobics, Zumba , Bokwa and yoga (Meditation) session. 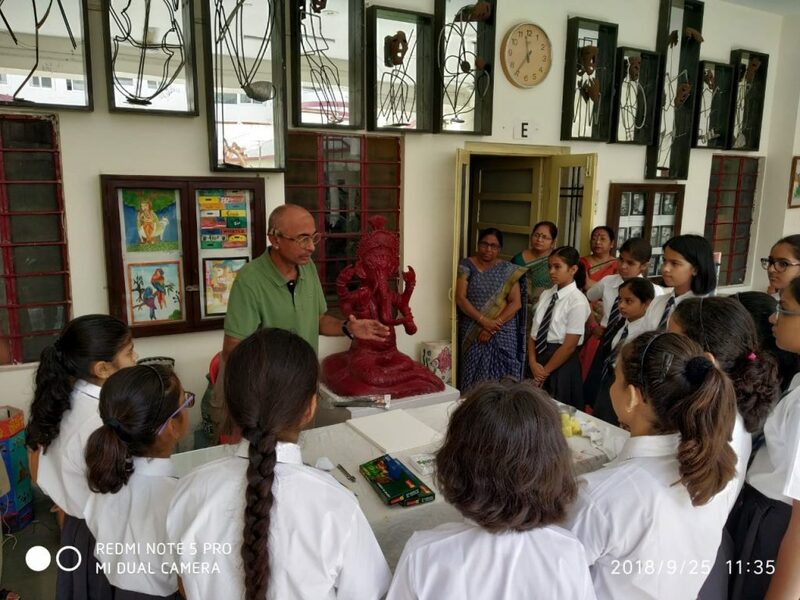 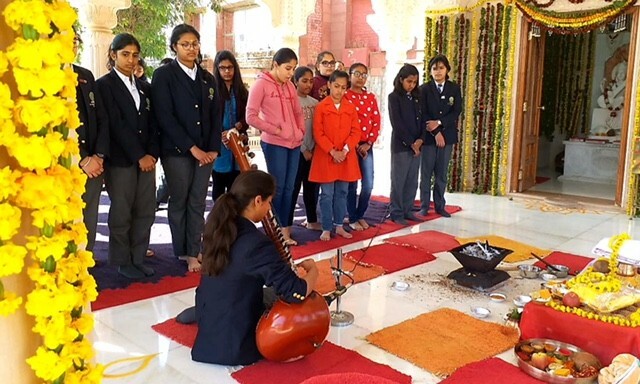 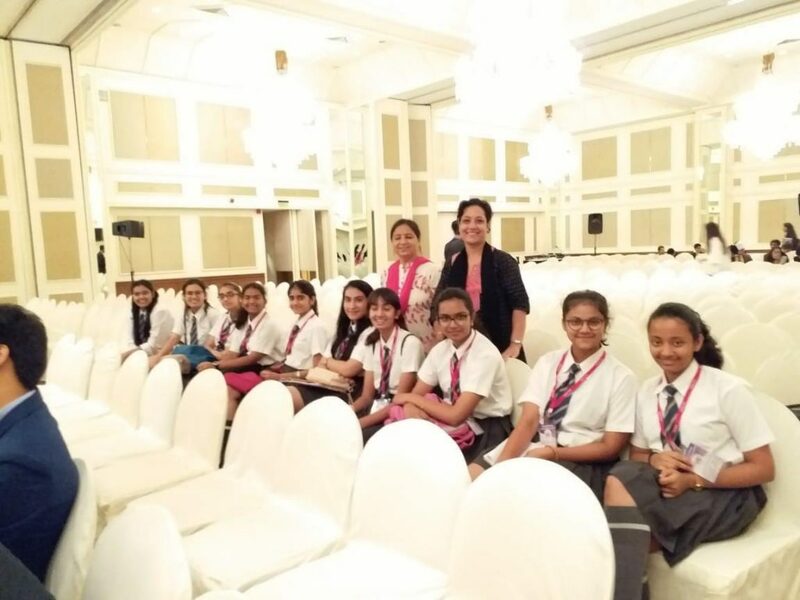 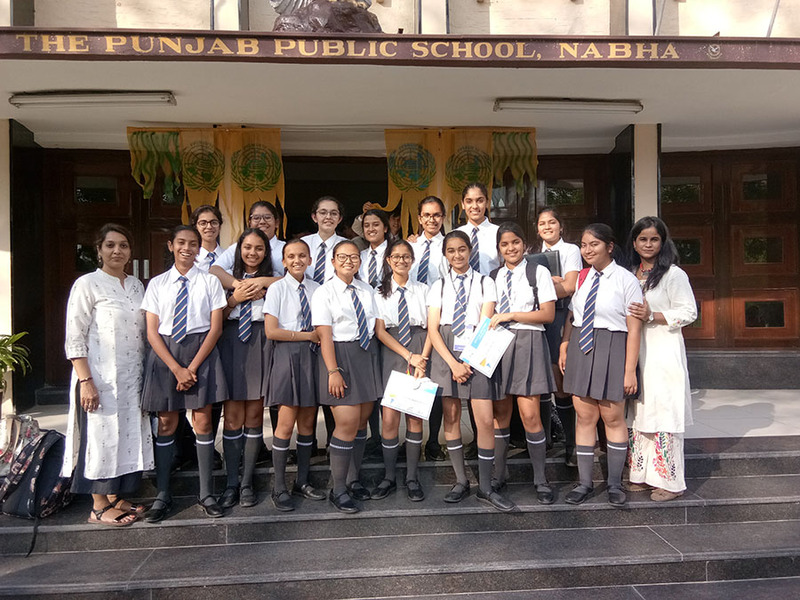 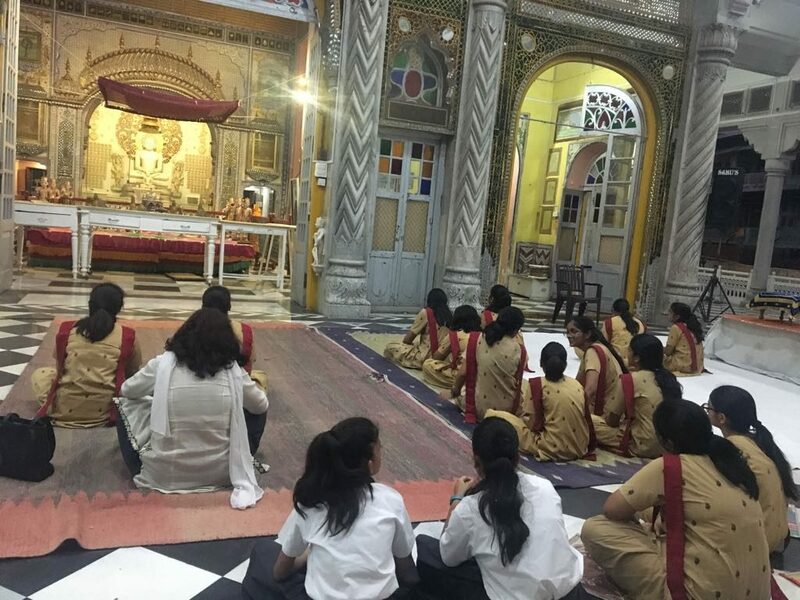 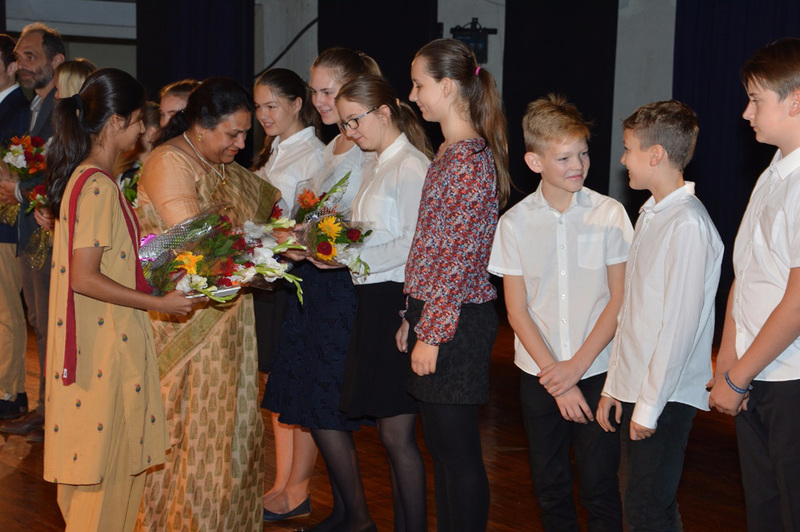 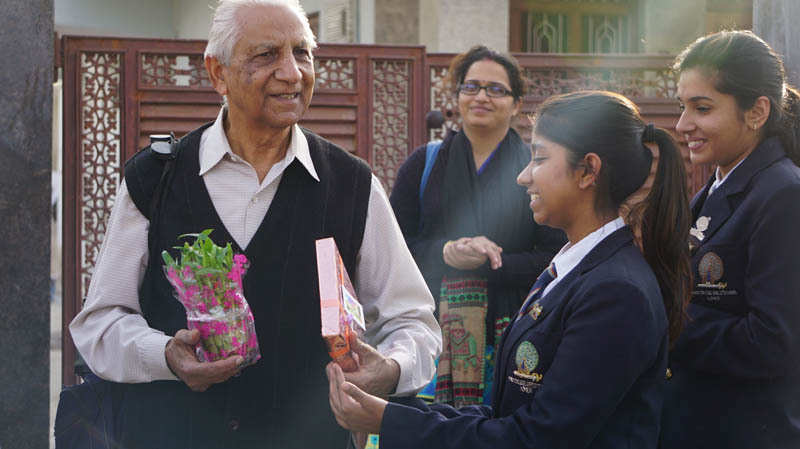 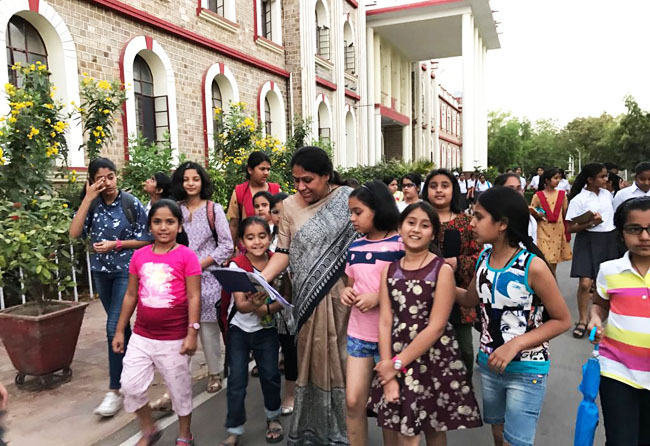 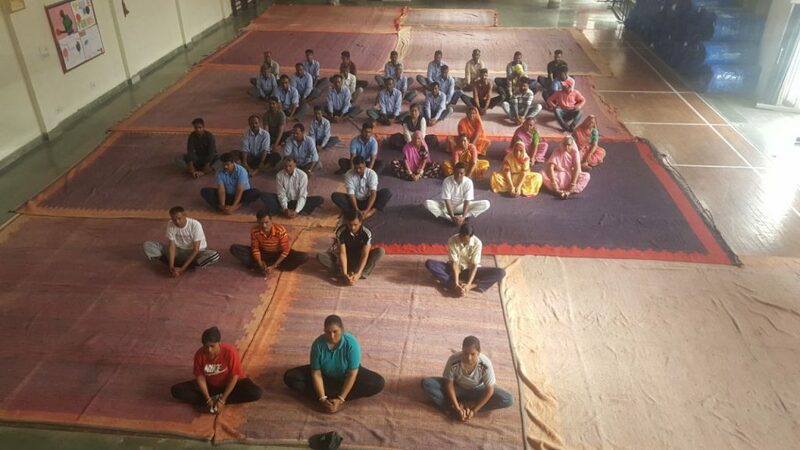 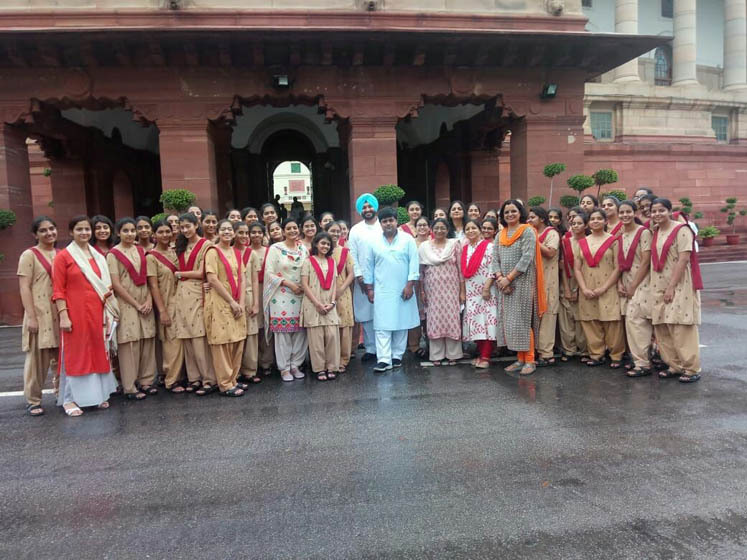 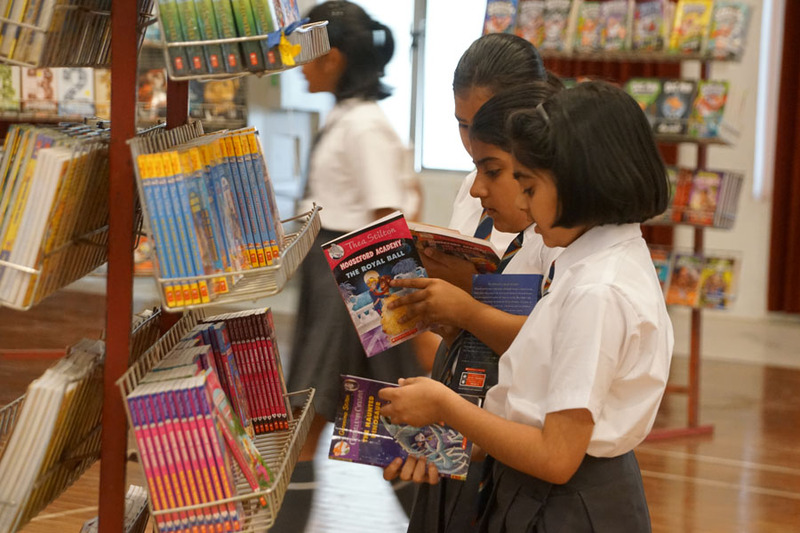 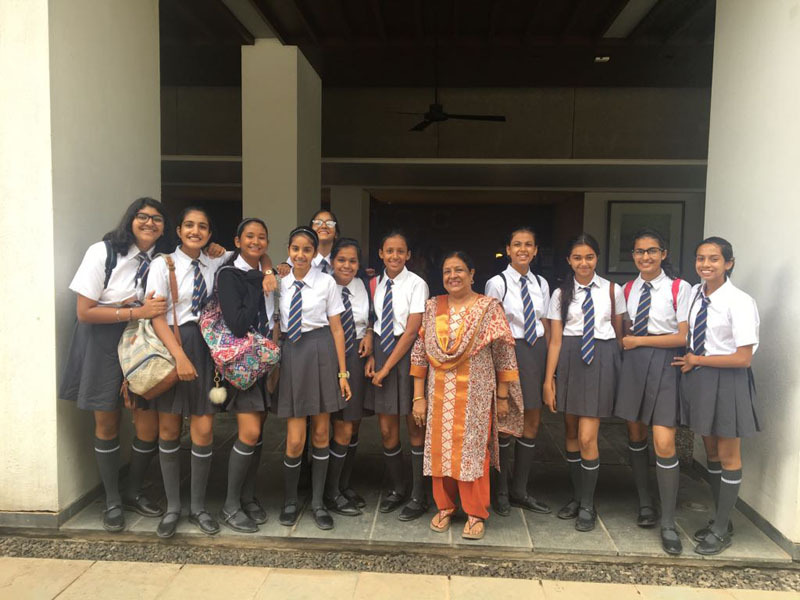 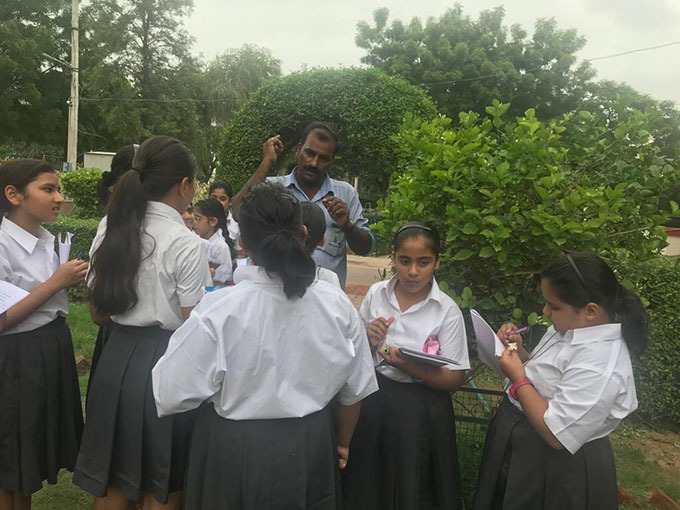 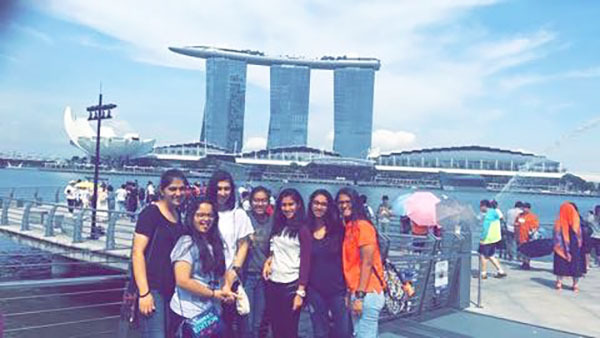 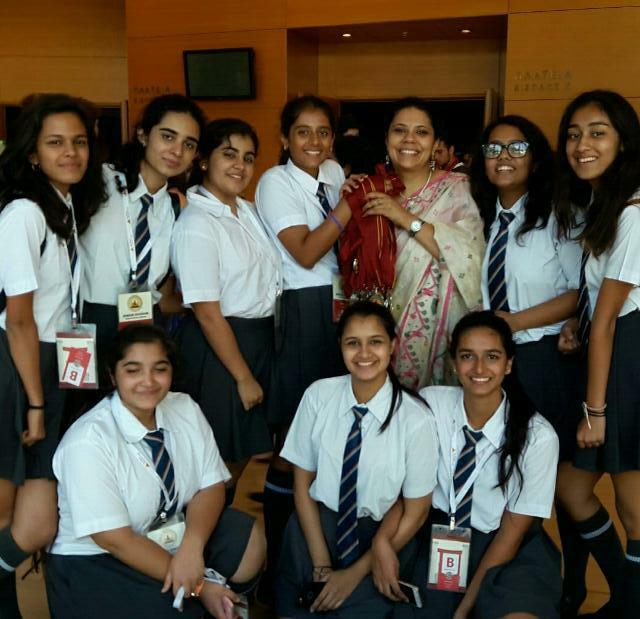 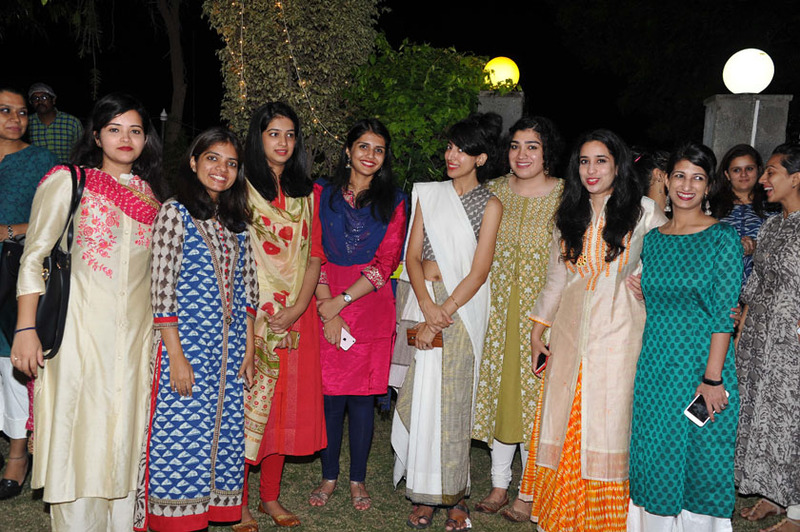 15 girls along with two teachers visited two Jain temples on the 21st of September. 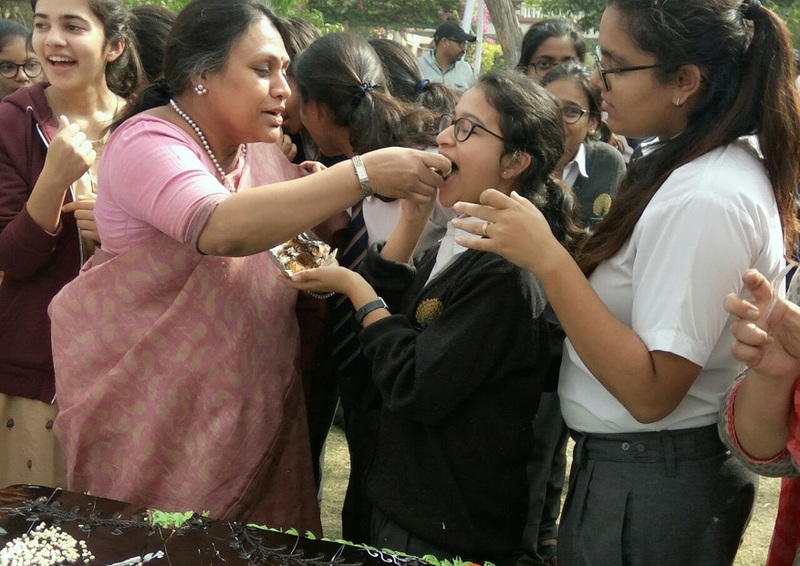 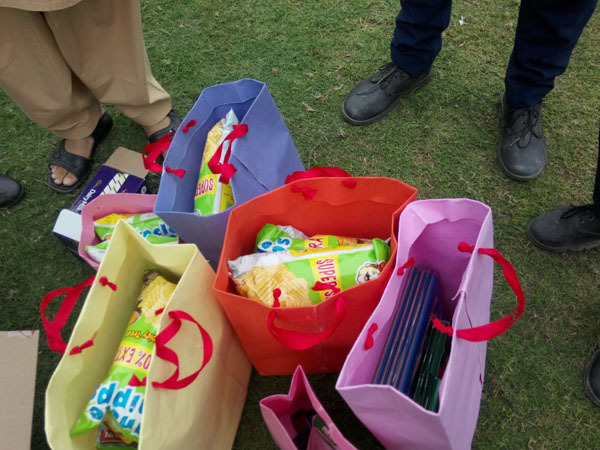 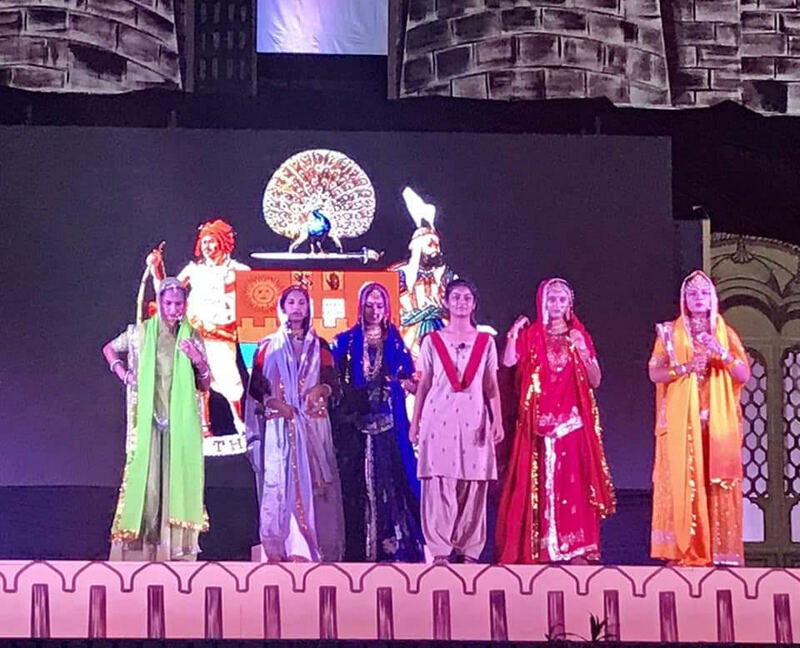 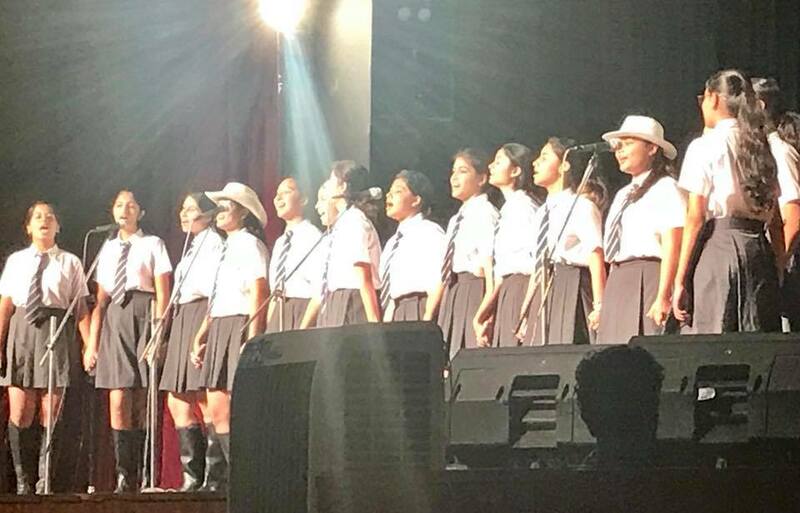 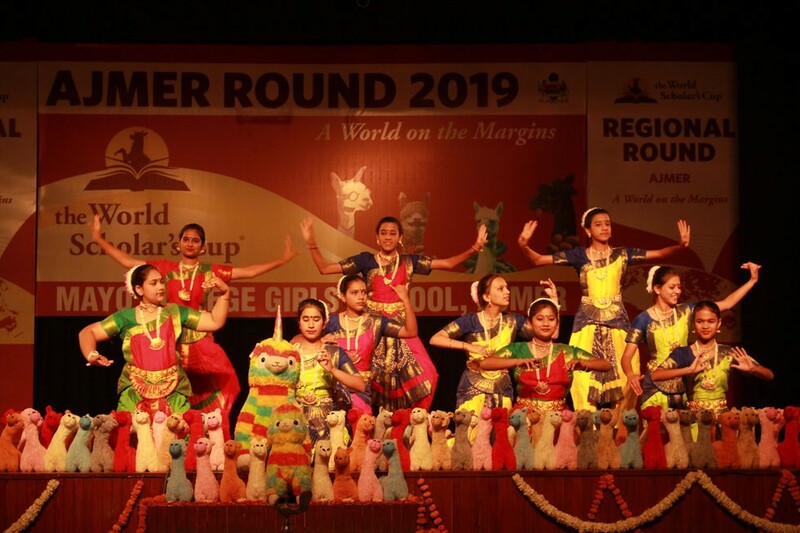 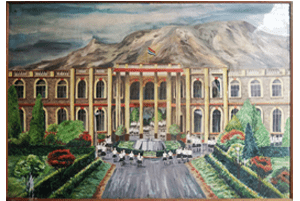 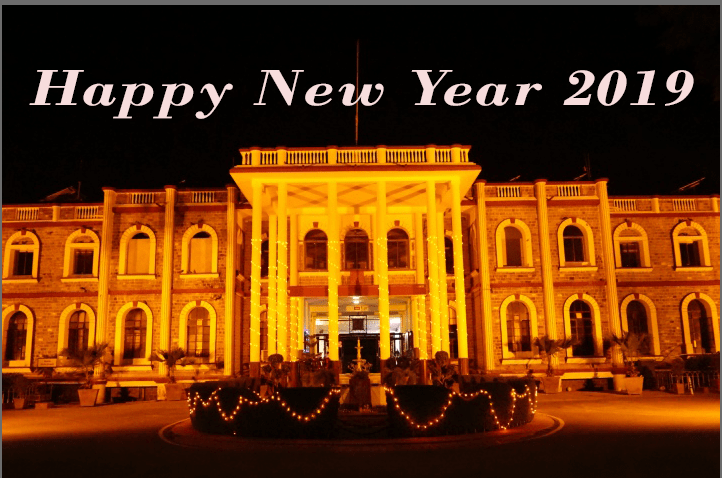 The school took them as their main festival Daslakshan parv is going on. 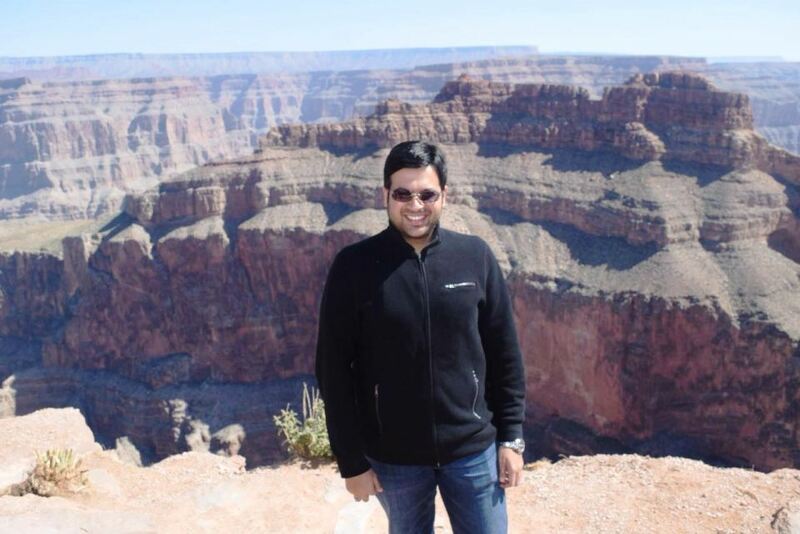 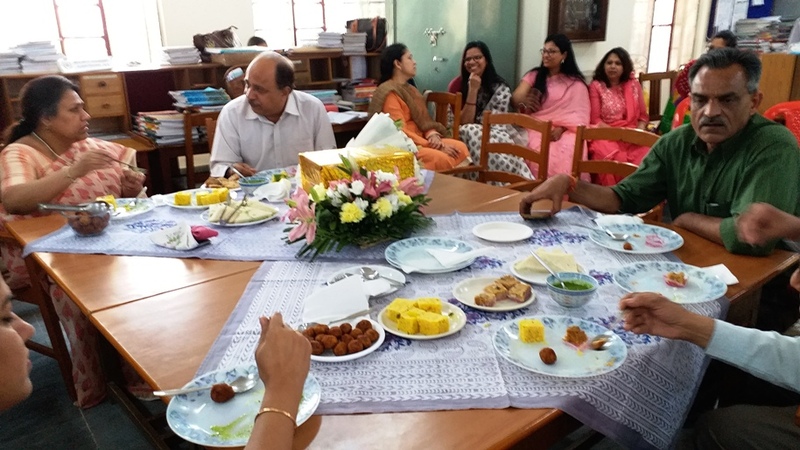 Yesterday was the auspicious day of Uttamtyag. 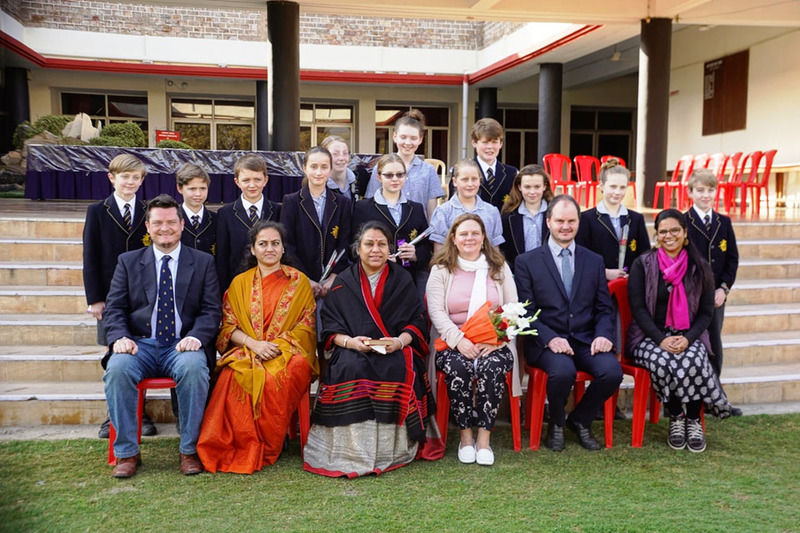 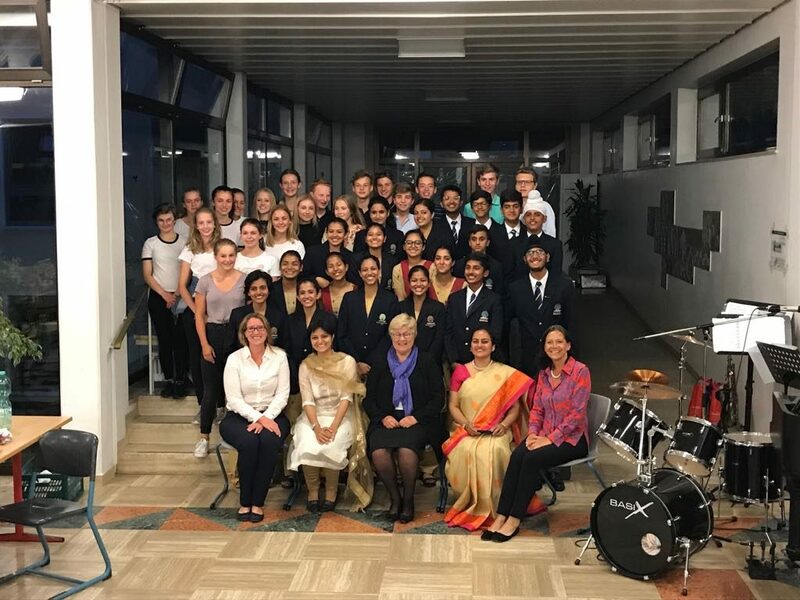 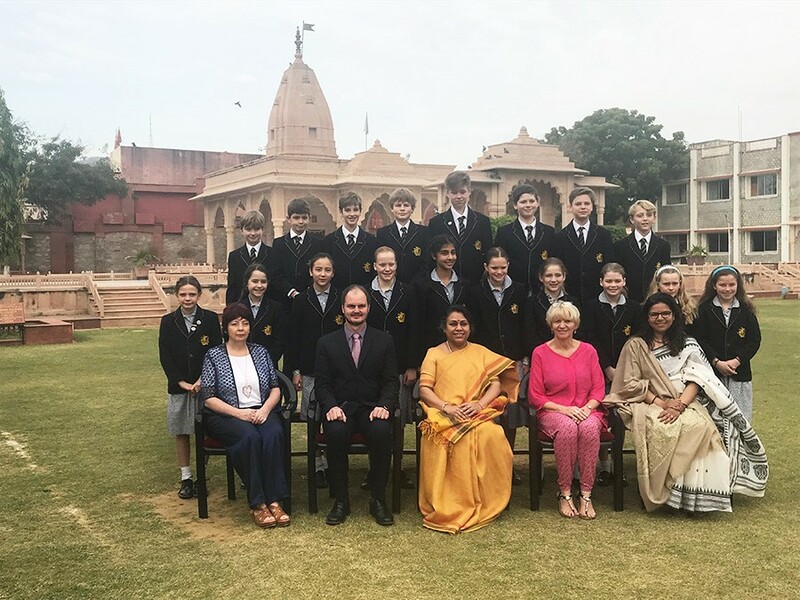 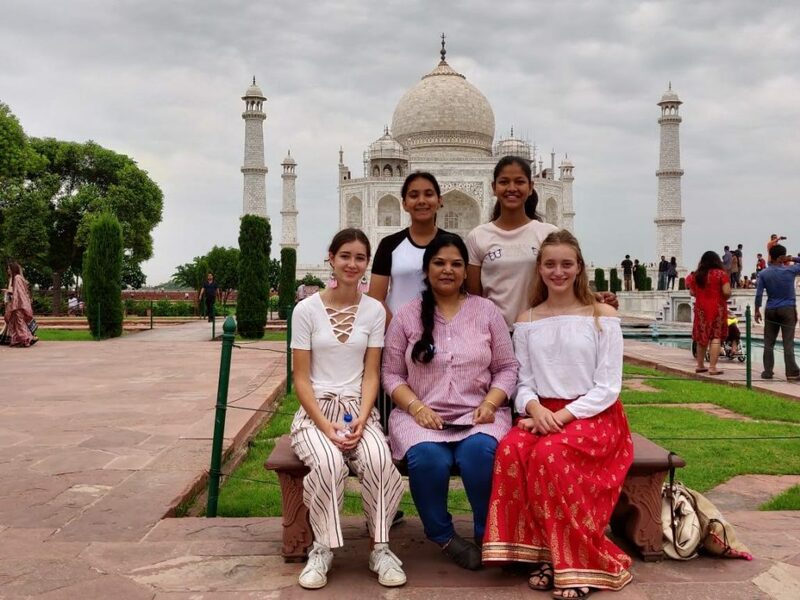 Saskia and Imogen exchange students from Downe House, UK in Agra with Rhea, Hiya n Ma’am Aman. 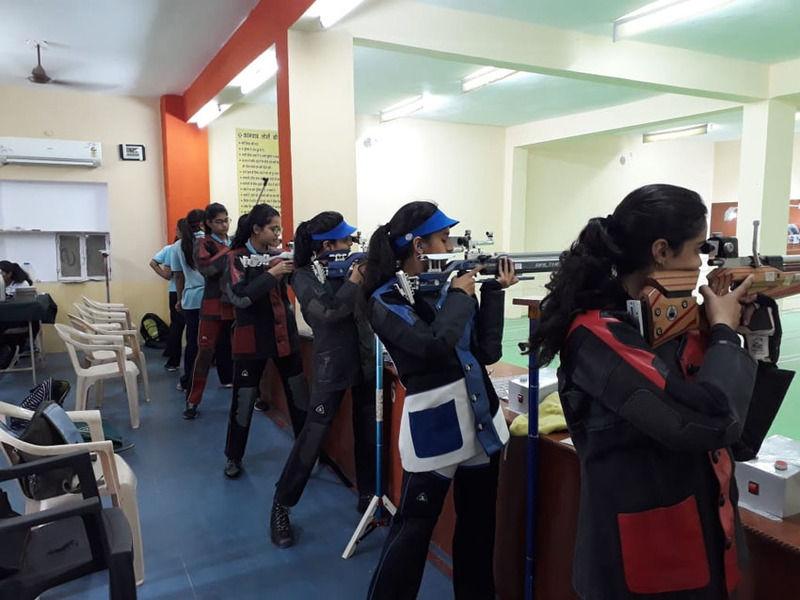 Open Districts Shooting Championship for Juniors and Youth participation held on 3rd to 5th August 2018 in Ajmer. 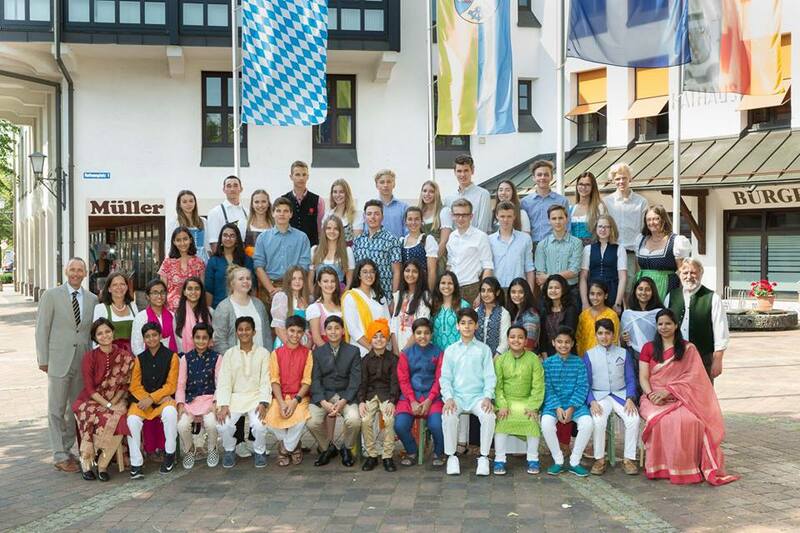 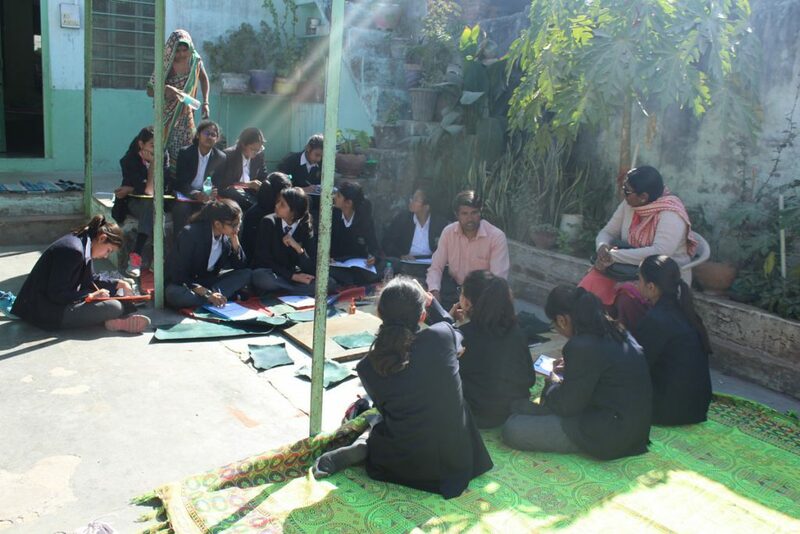 There were 16 participants from our school. 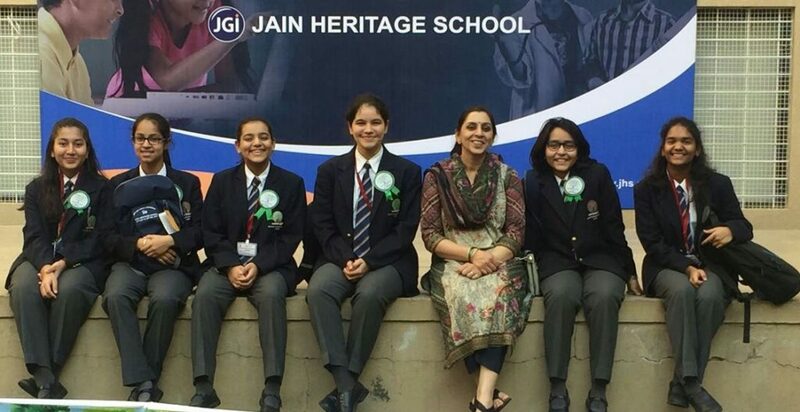 Our Girls secured total 10 medals. 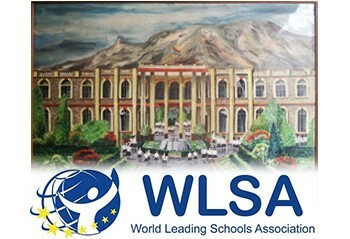 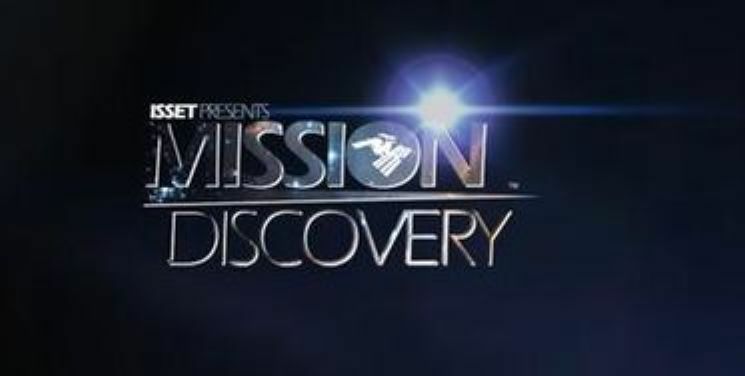 (5 Gold, 4 Silver, 1 Bronze). 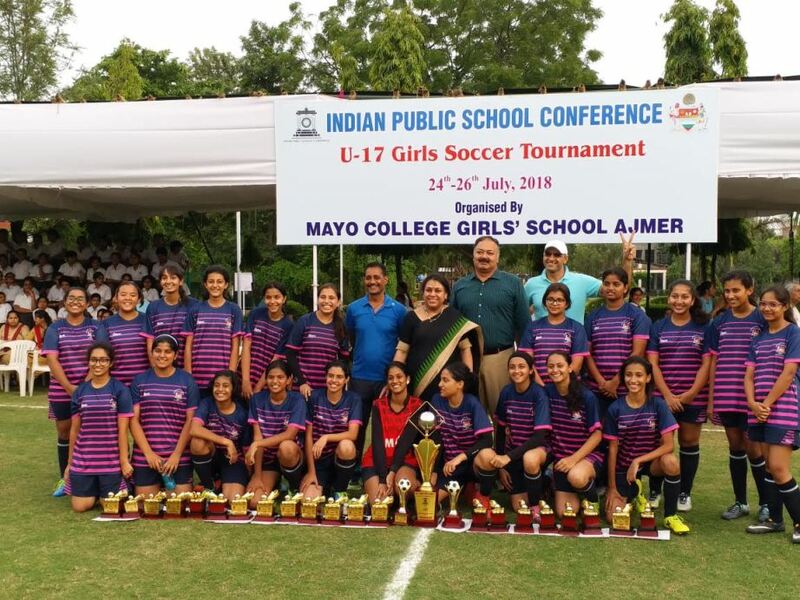 MCGS is soccer champions for under 17 IPSC. 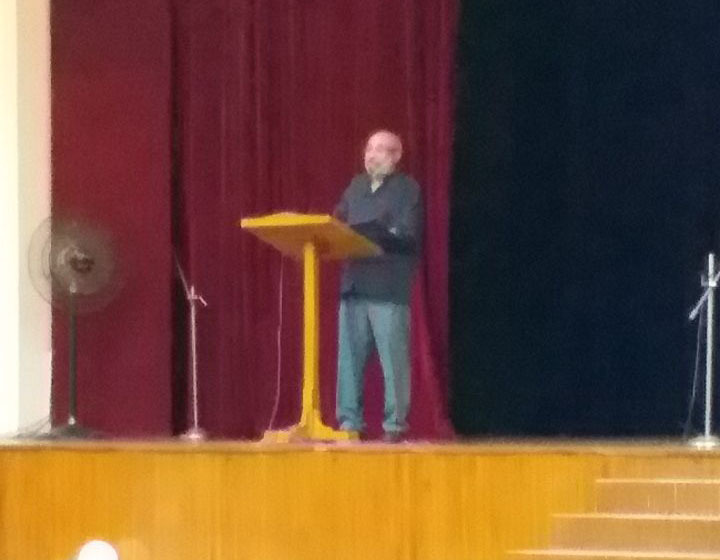 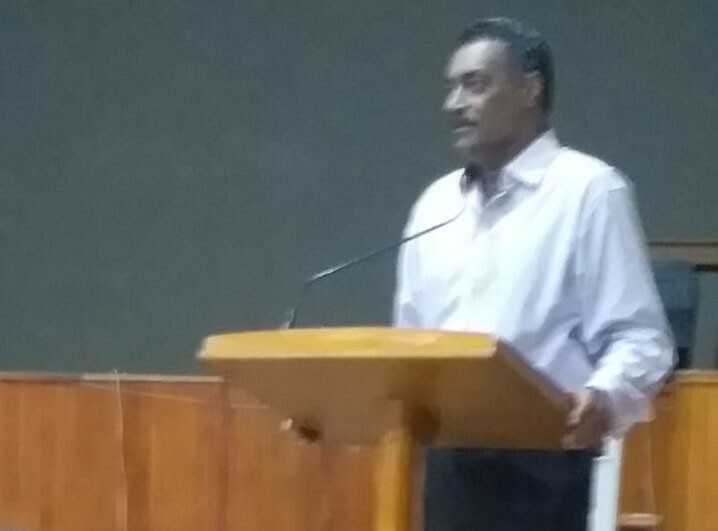 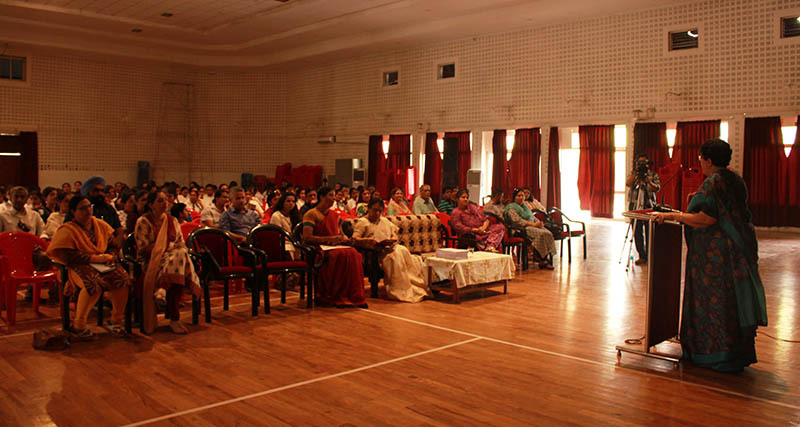 Dr. Sumer Singh’s talk on pastoral care to the staff & student of MCGS on the 19th July 2018 in school assembly. 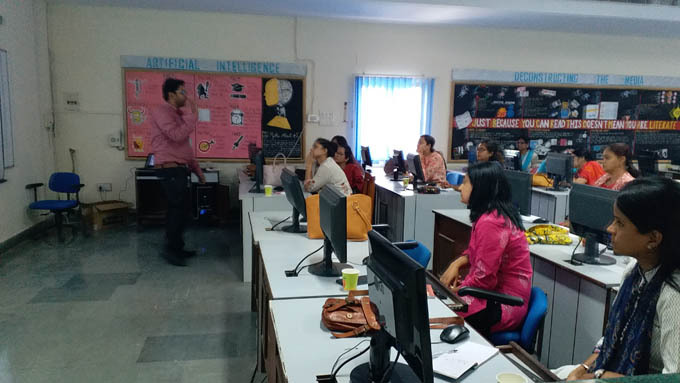 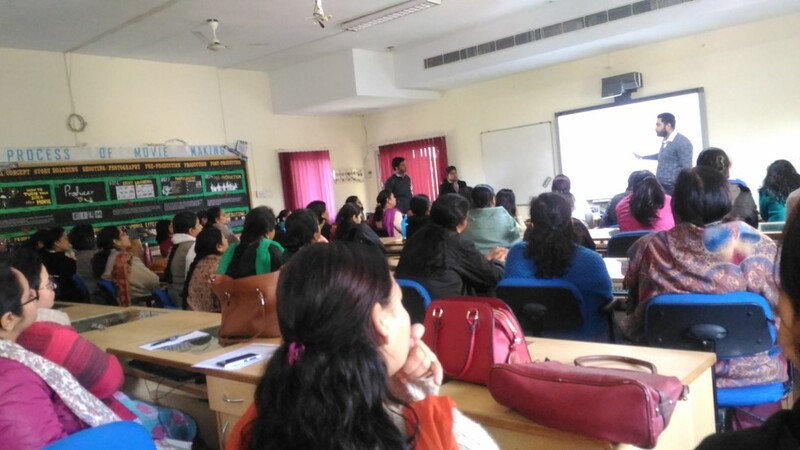 NIIT Workshop on Project based Learning of Microsoft Office 365 for staff on 6th and 7th July. 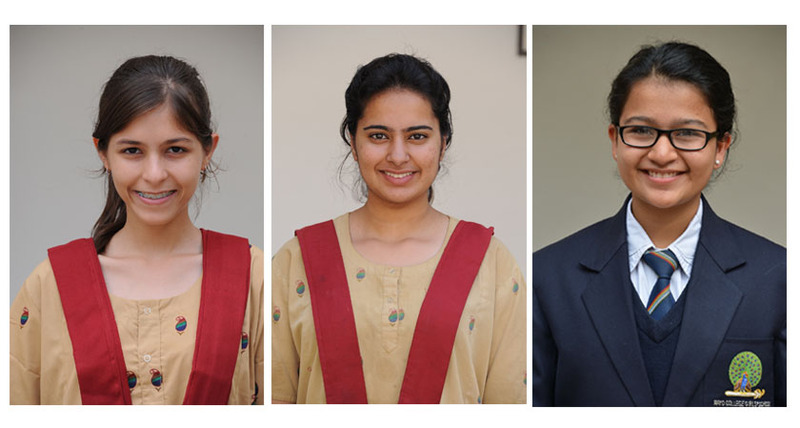 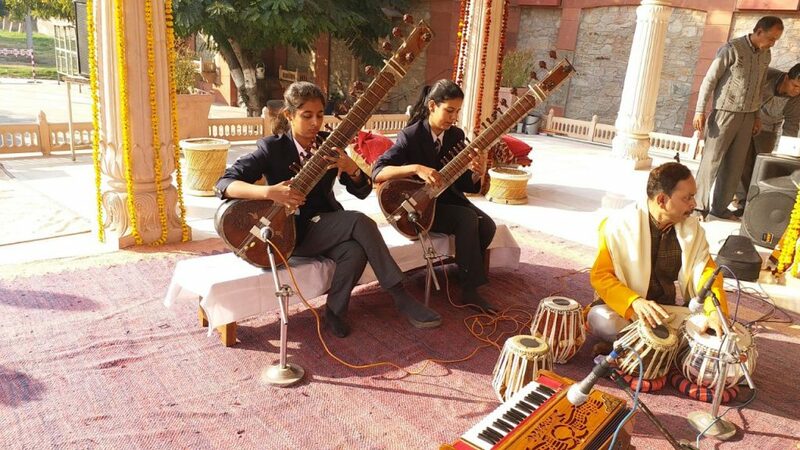 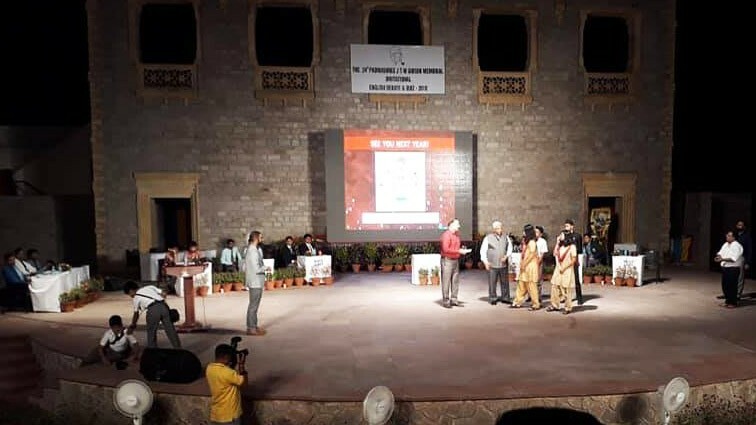 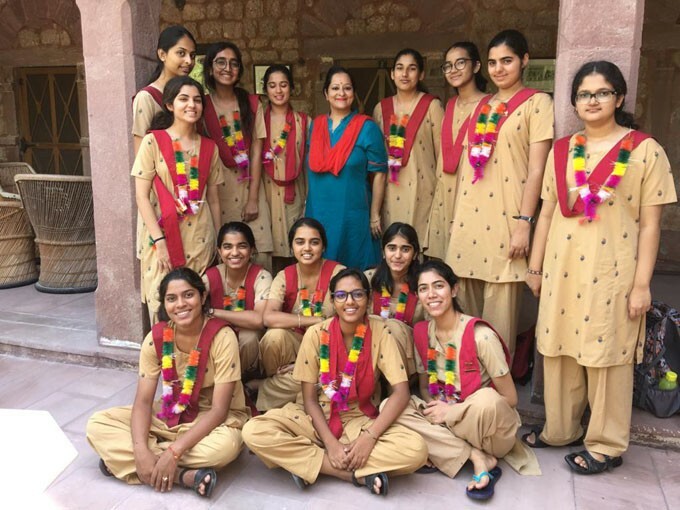 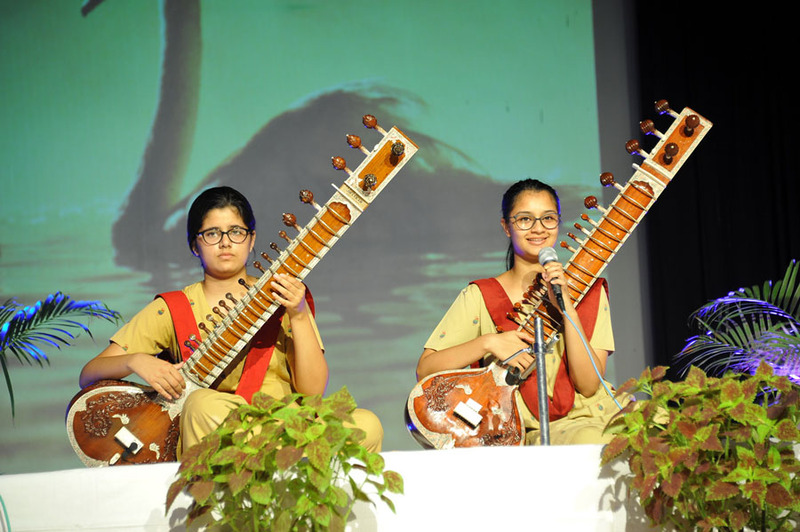 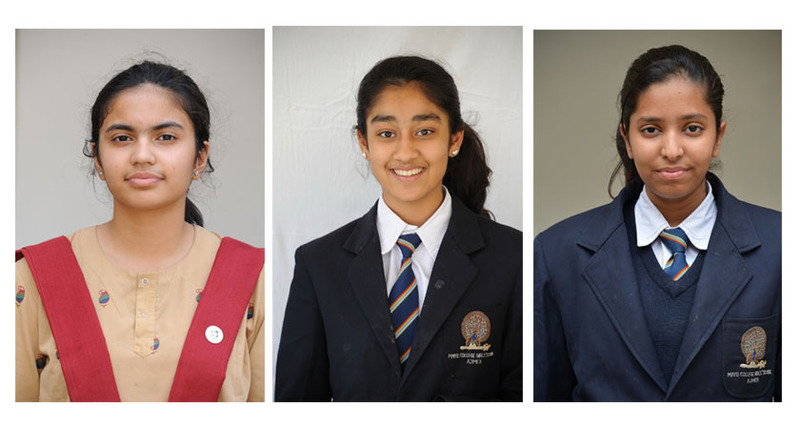 Our class XII students, Vallabhi Agarwal, Falguni Joshi, and Navya Mehta are state toppers for Rajasthan. 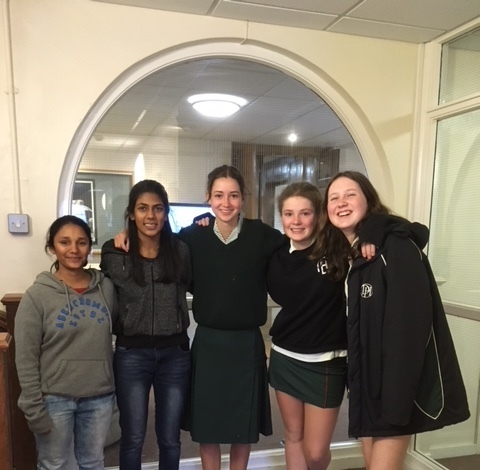 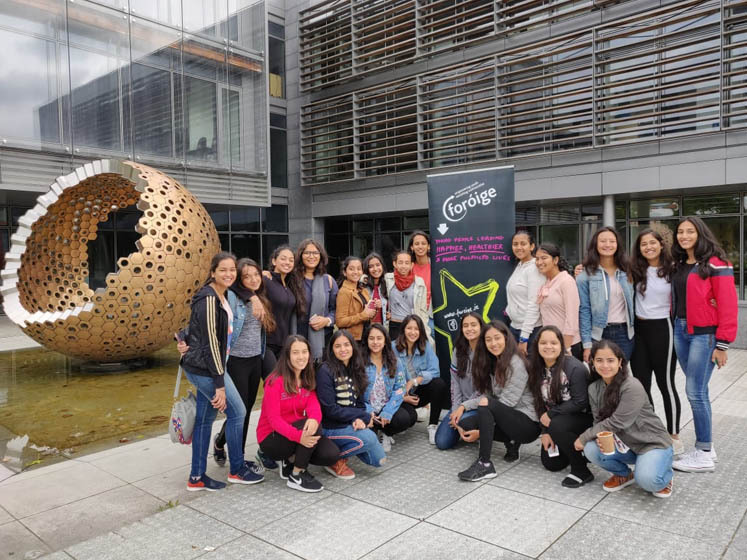 Kanchi and Aarushi being welcomed at Downe House, UK by their dorm mates. 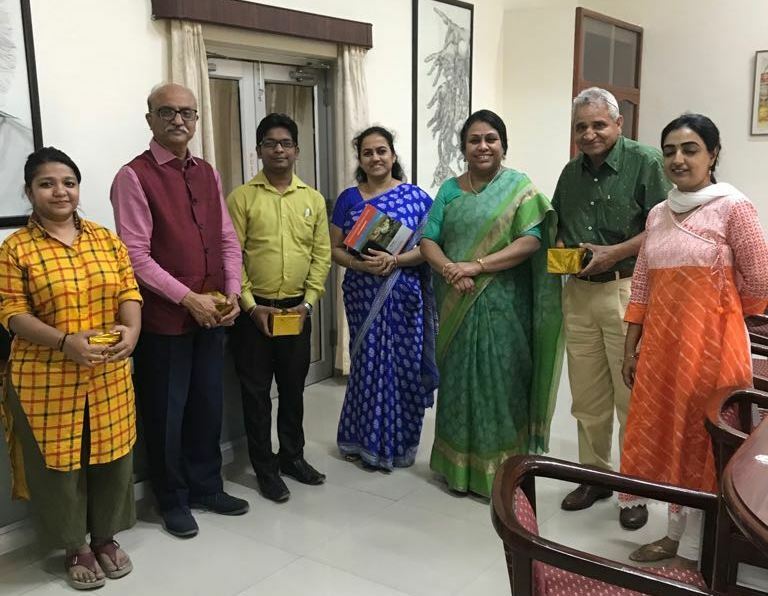 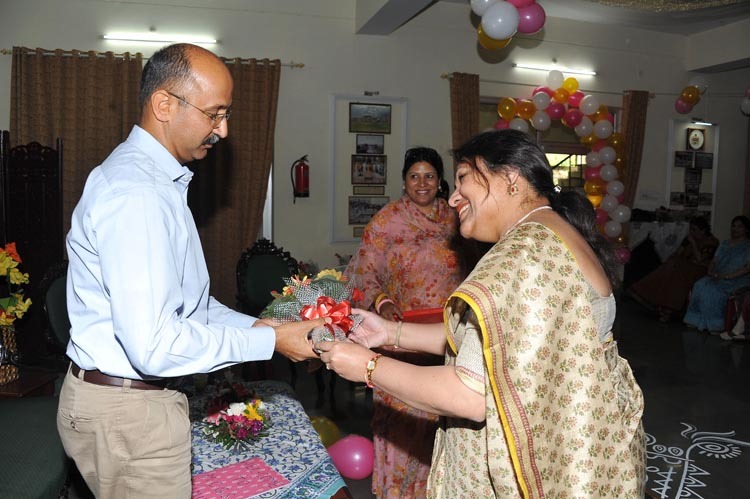 Cheque of 80000 given to Principal Badhir Vidhyalaya, Ajmer. 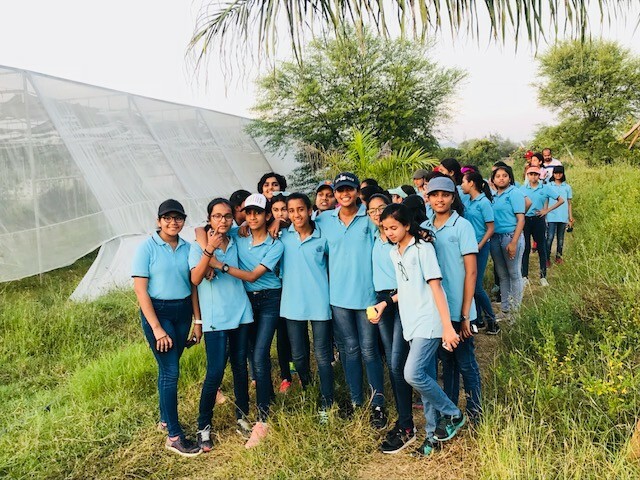 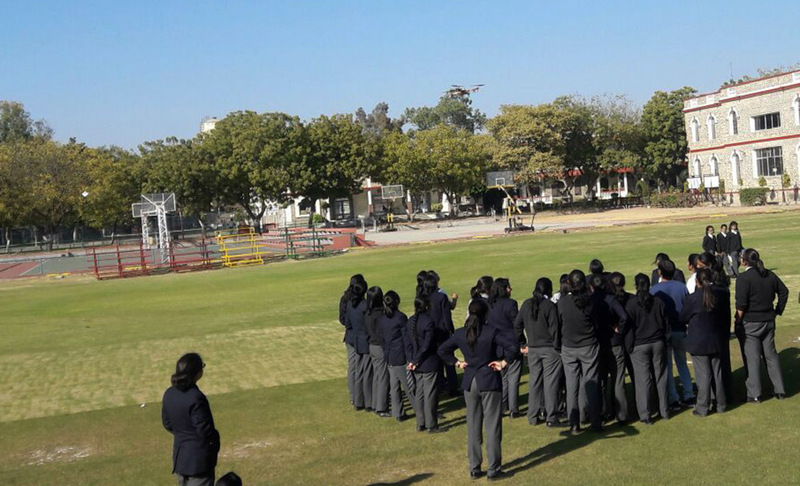 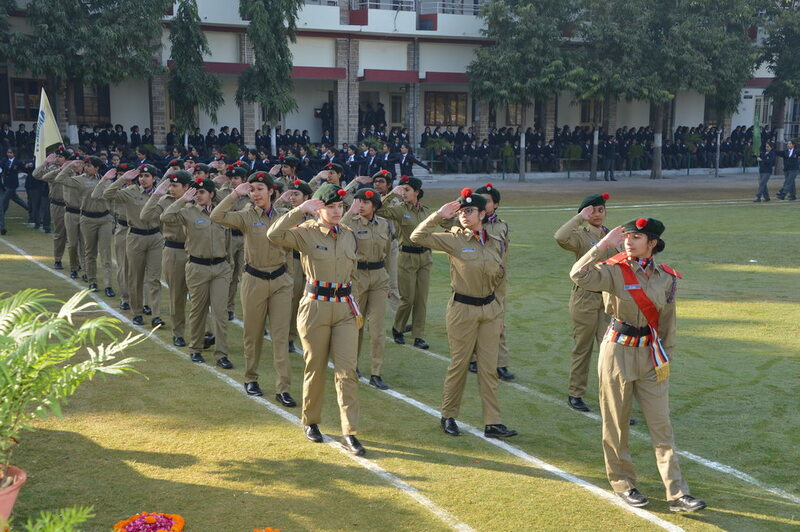 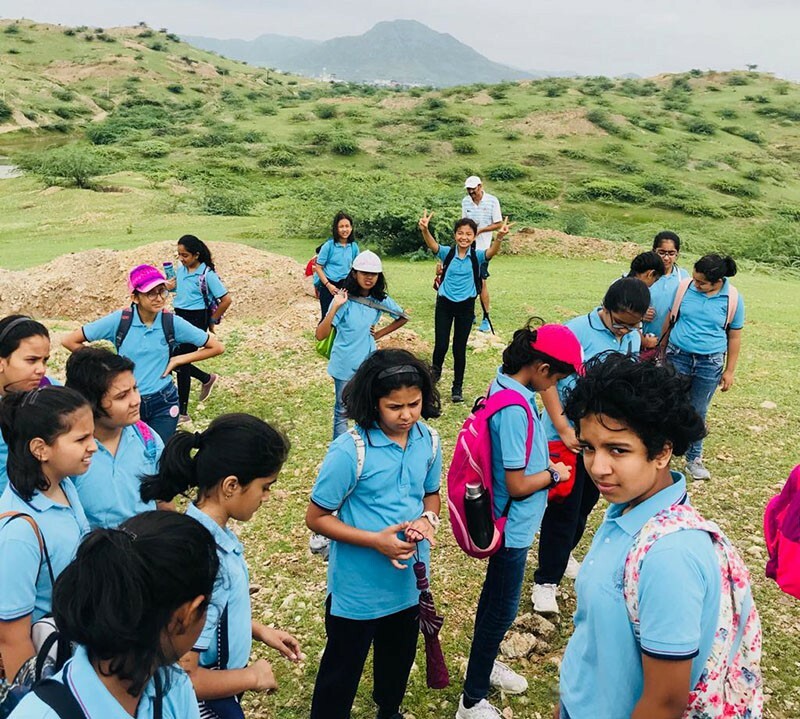 On the 10th of February our girls visited the Excapade Adventure Camp, Pushkar. 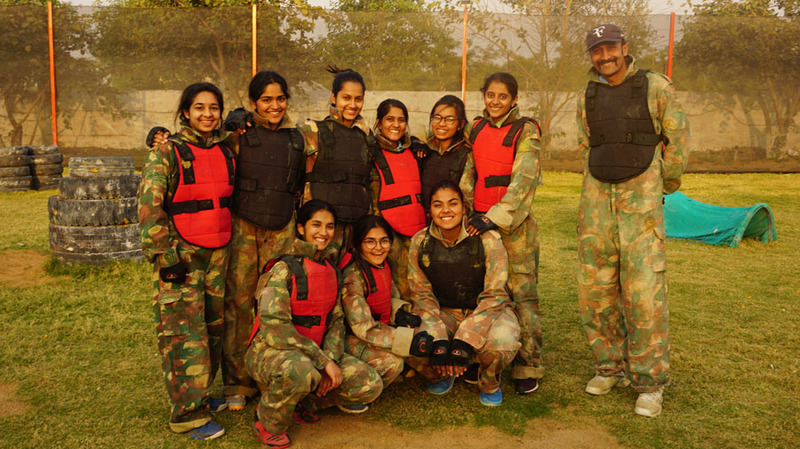 They participated with alacrity in the athletic activities of Ziplining, ATV Motor Riding, Paintball, etc. 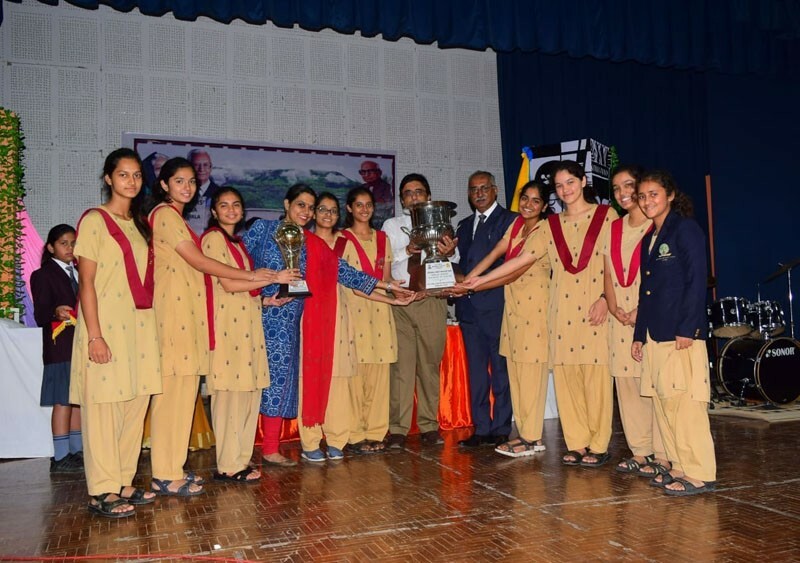 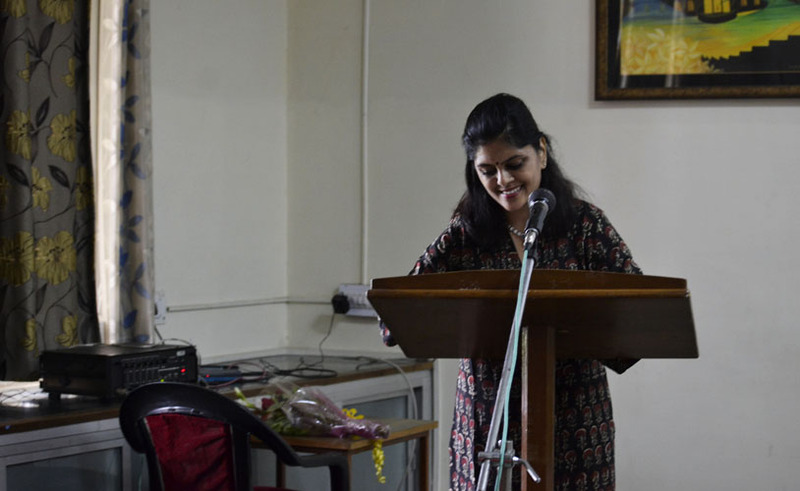 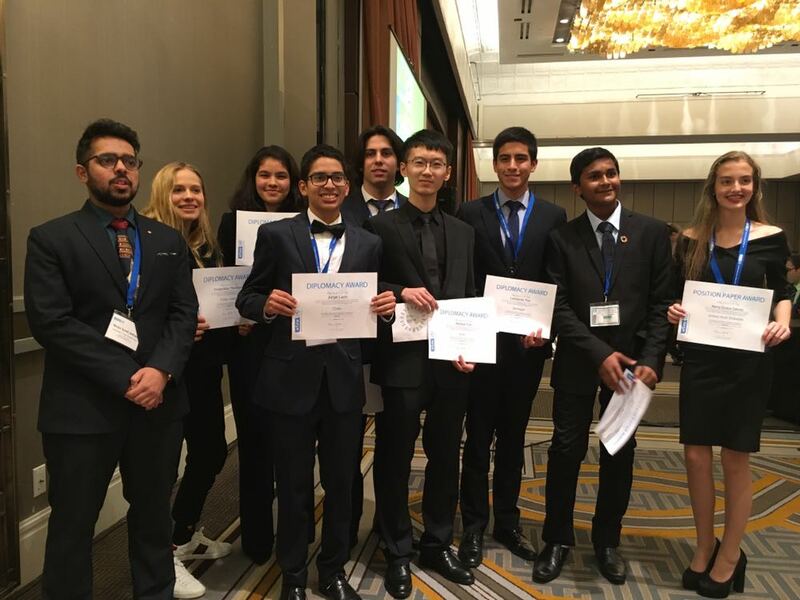 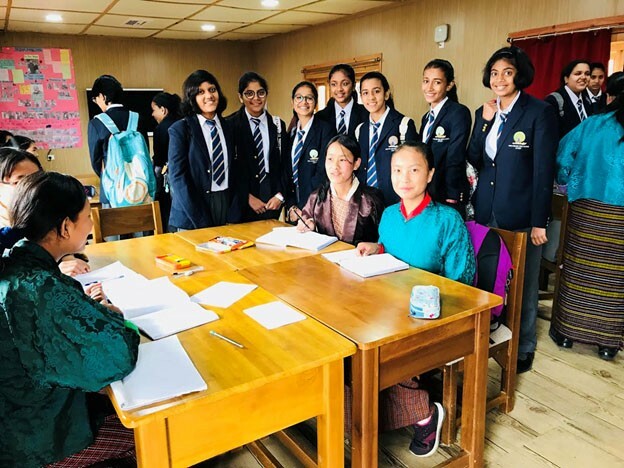 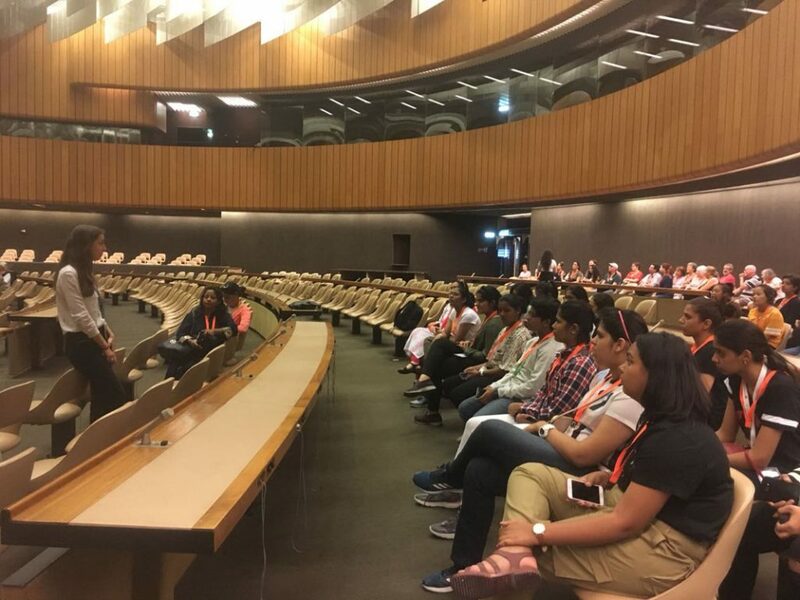 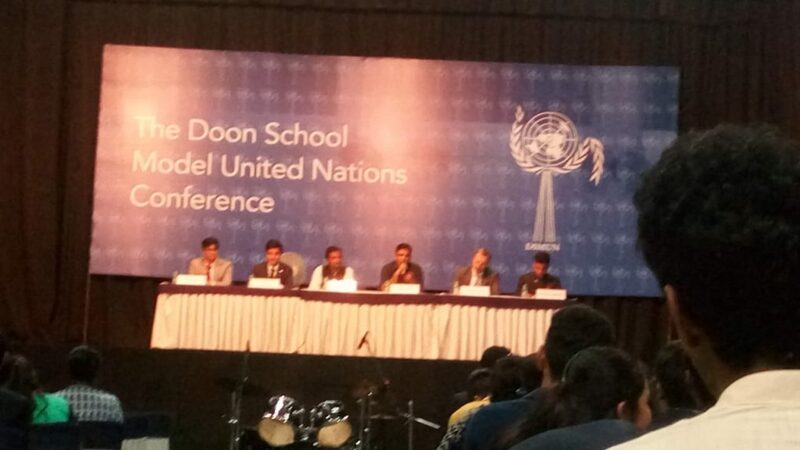 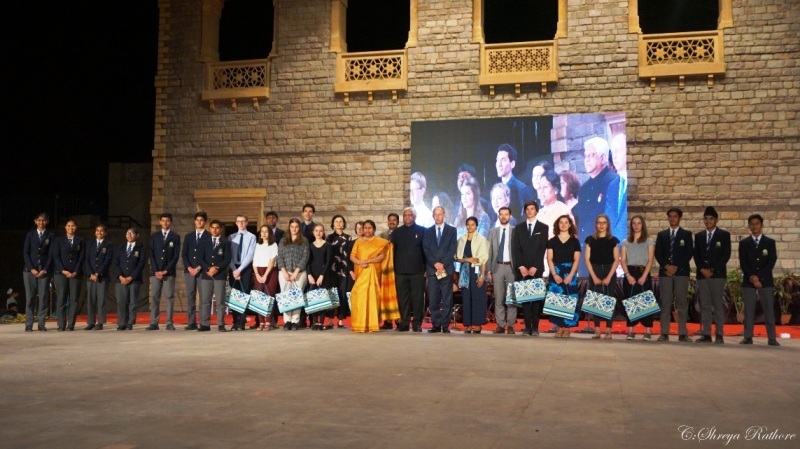 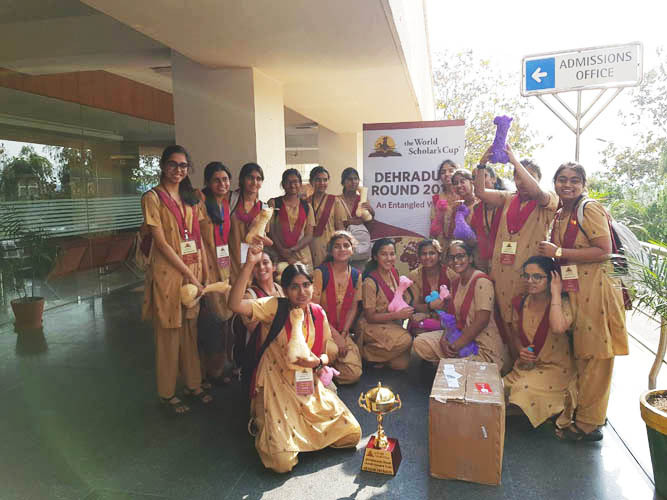 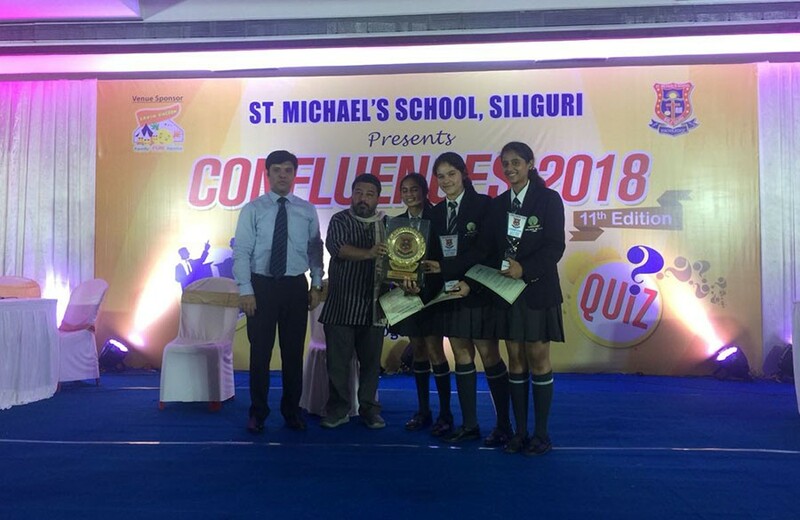 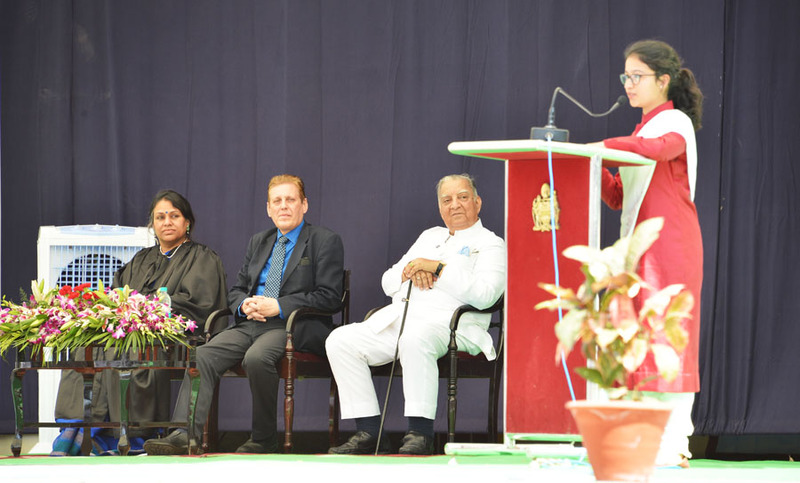 Sanidhi Singh won the Best Diplomacy Award in her committee. 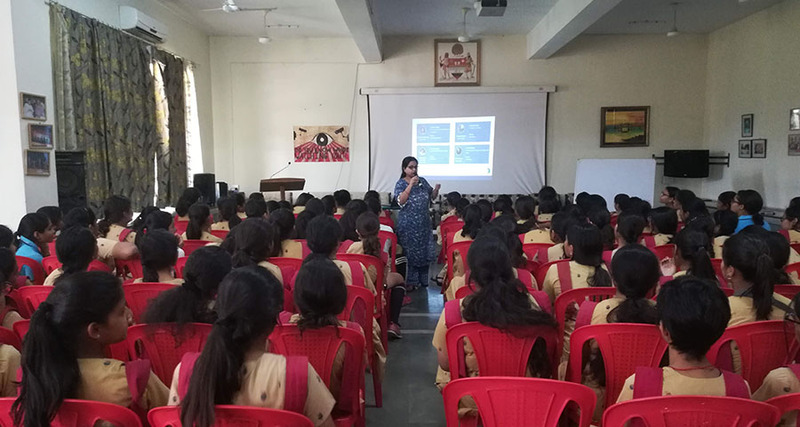 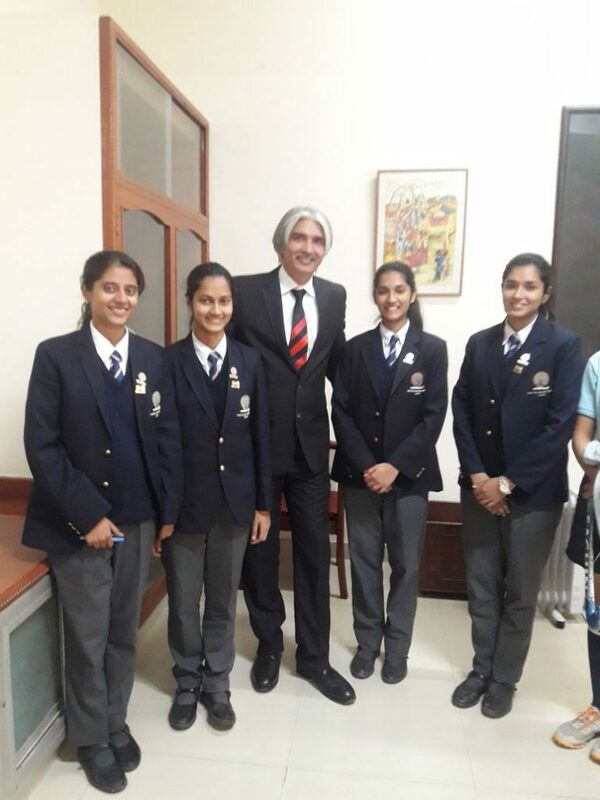 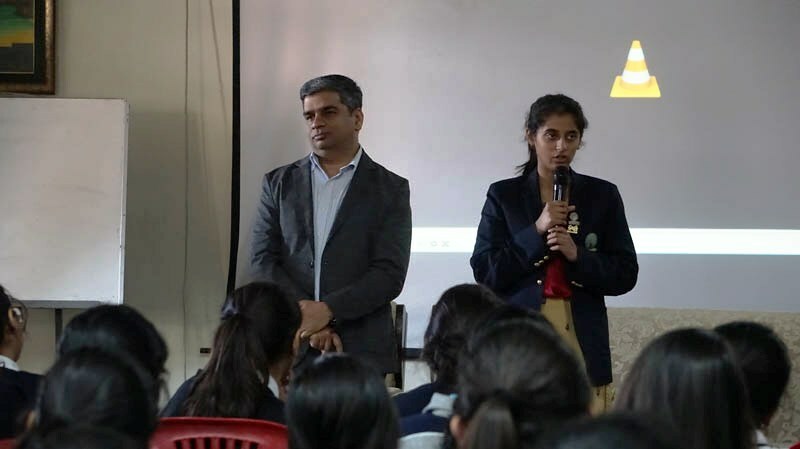 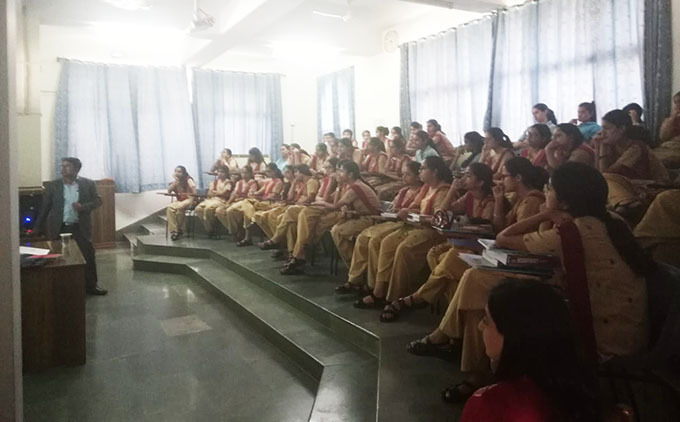 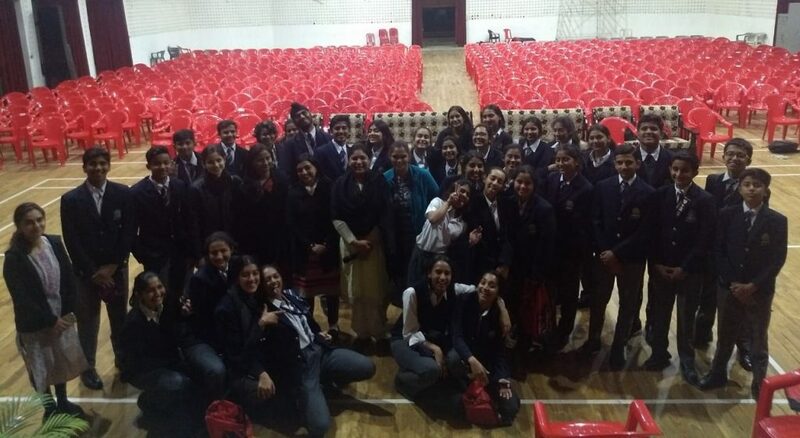 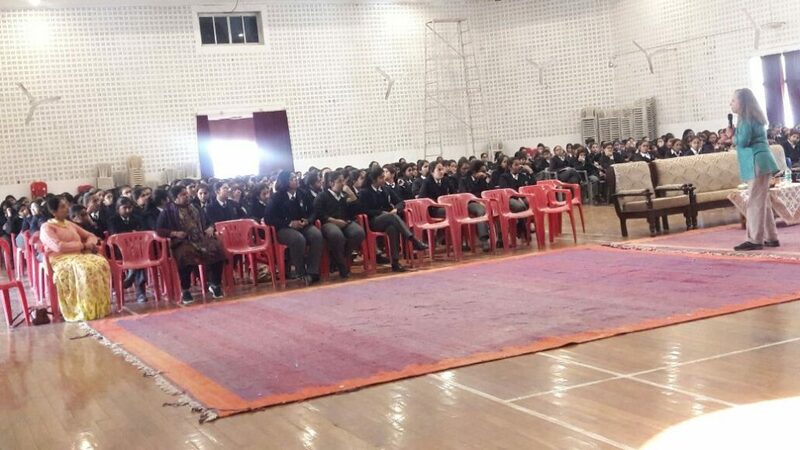 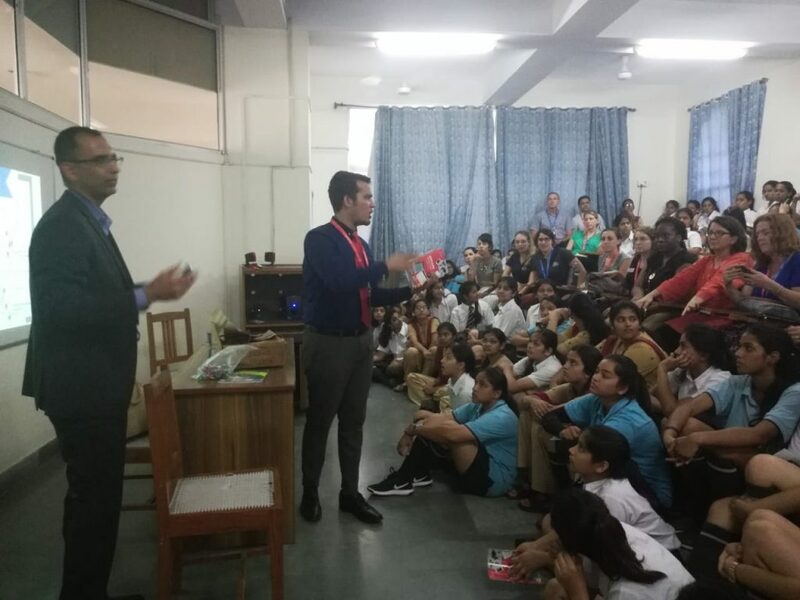 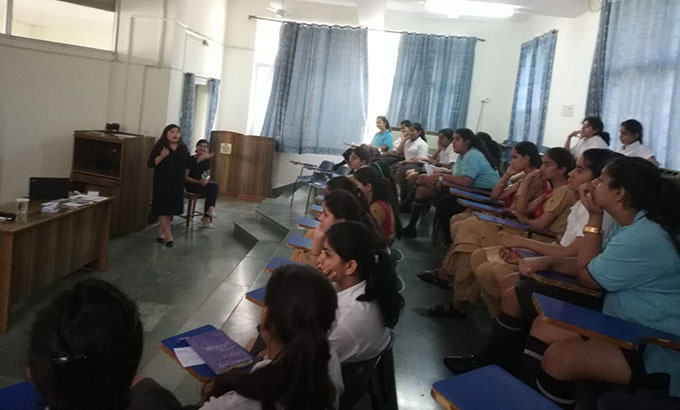 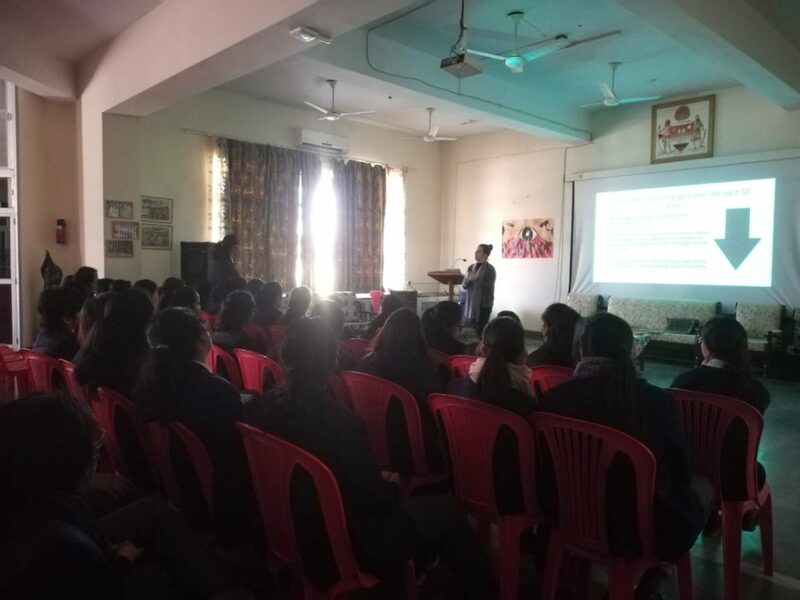 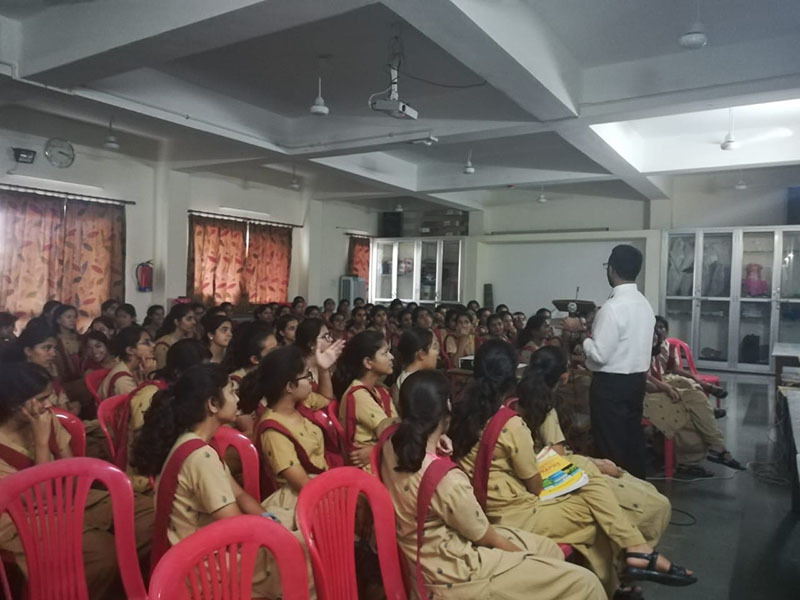 The Dean of Daly College Business School Mr. Om Singh Chauhan came to Mayo College Girl’s School on the 1st of February 2018 to give a talk to the students about Business Studies. 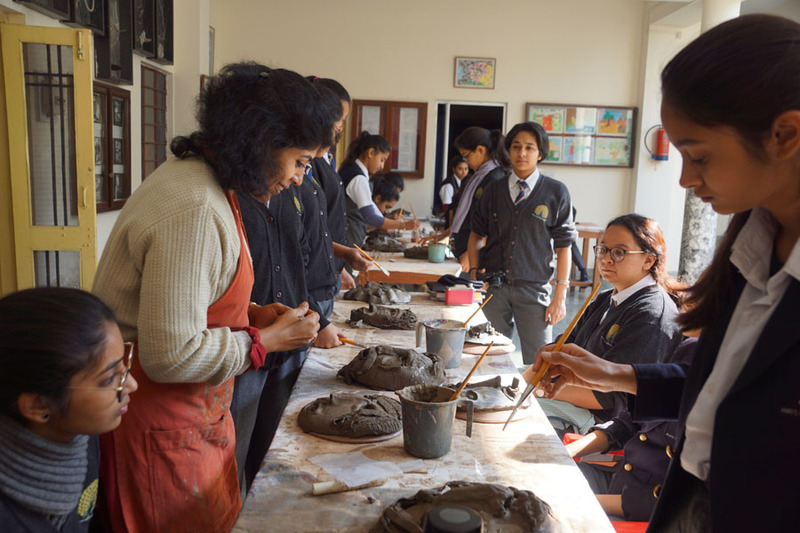 Ex-Mayoite Payal Prasad Garai, batch of 1993-94 Conducted ceramic workshop on 25th Jan 2018 in Art Block. 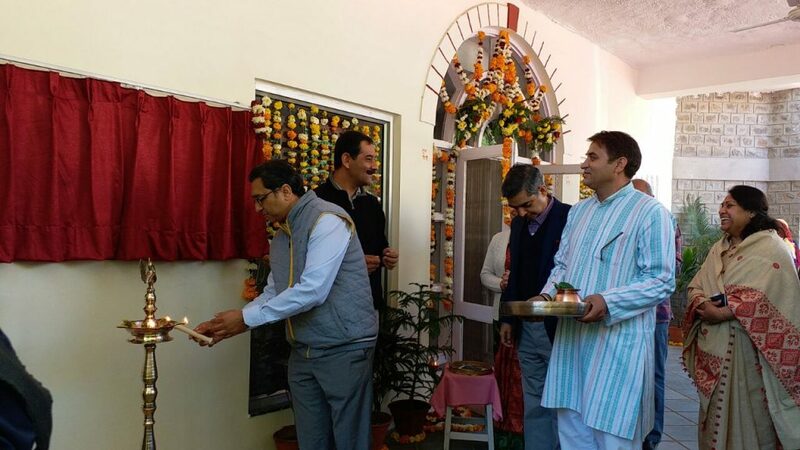 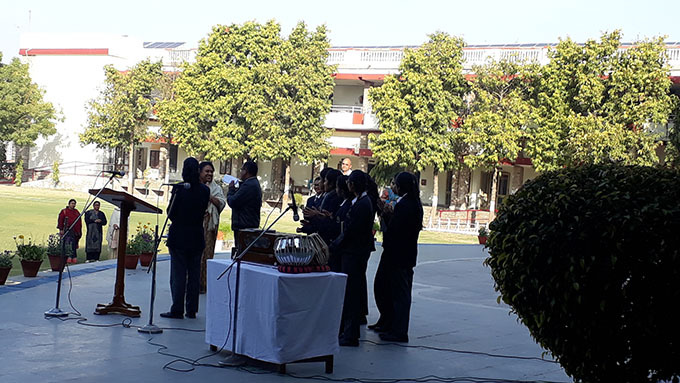 Inauguration of School Hospital by the Chairman His Highness Maharaja Jitendra Singh of Alwar, His Highness Maharaj Rana Chandra Jit Singh of Jhalawar, MK Ijyaraj Singh of Kotah, Dr. Kr. 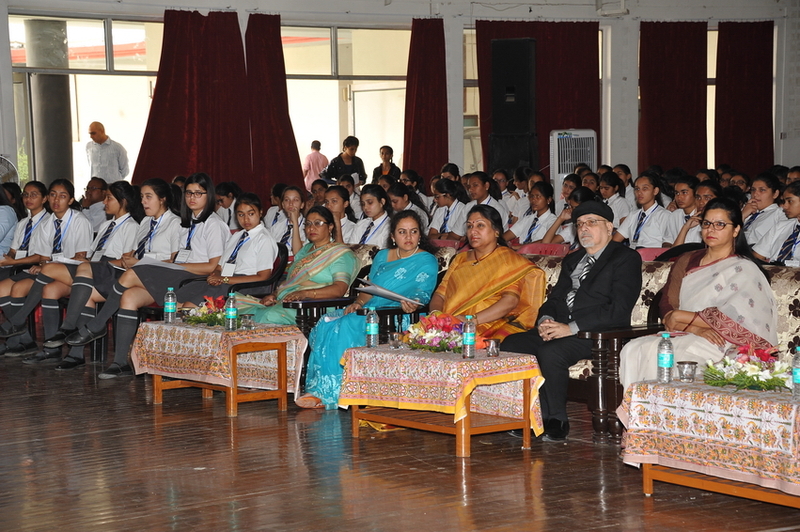 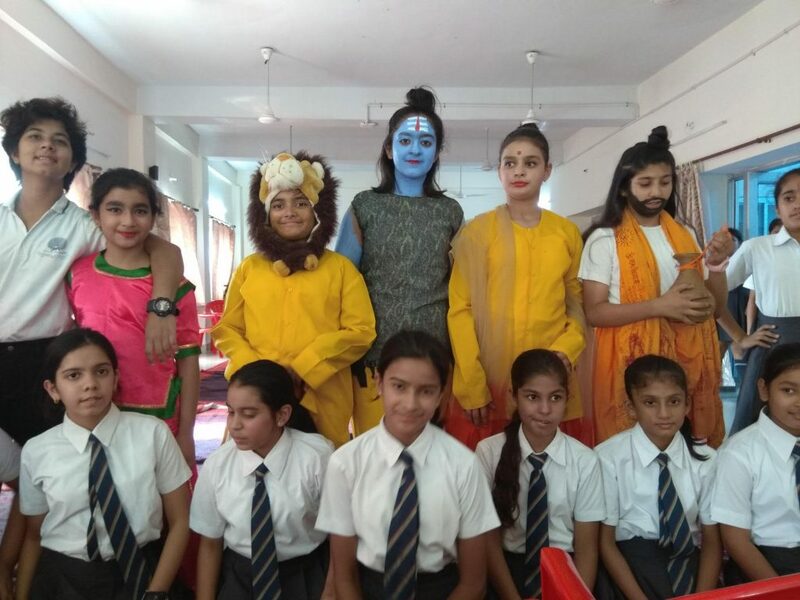 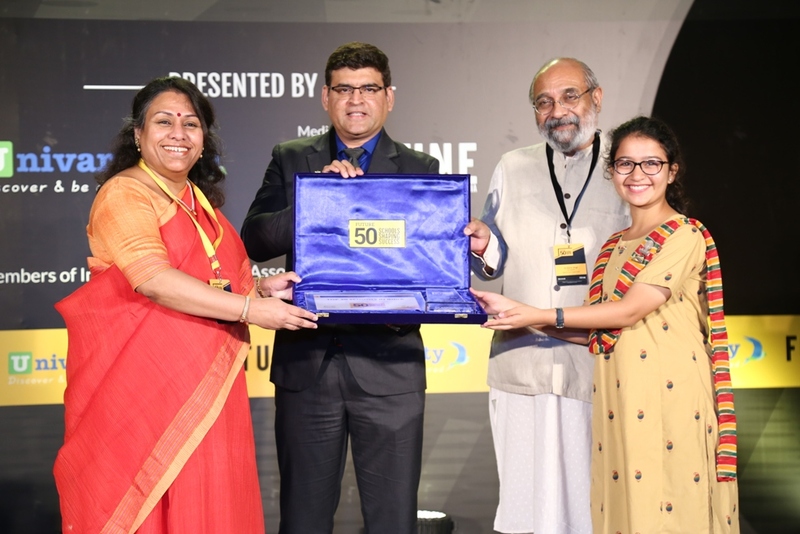 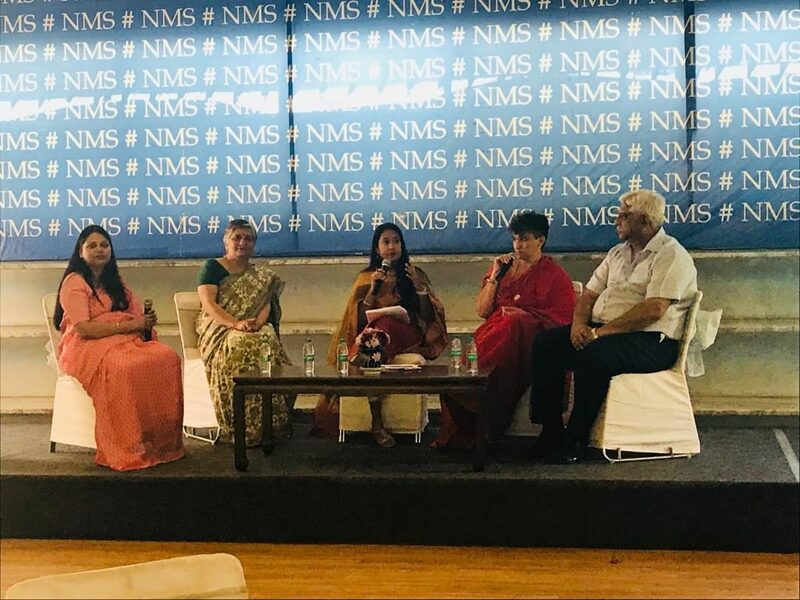 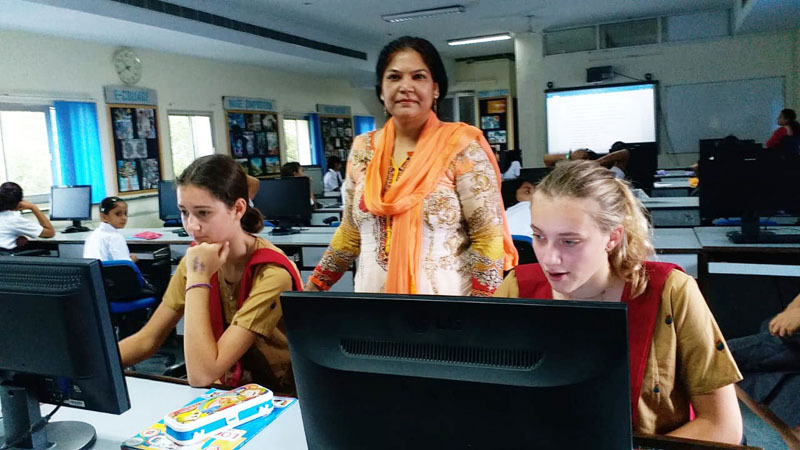 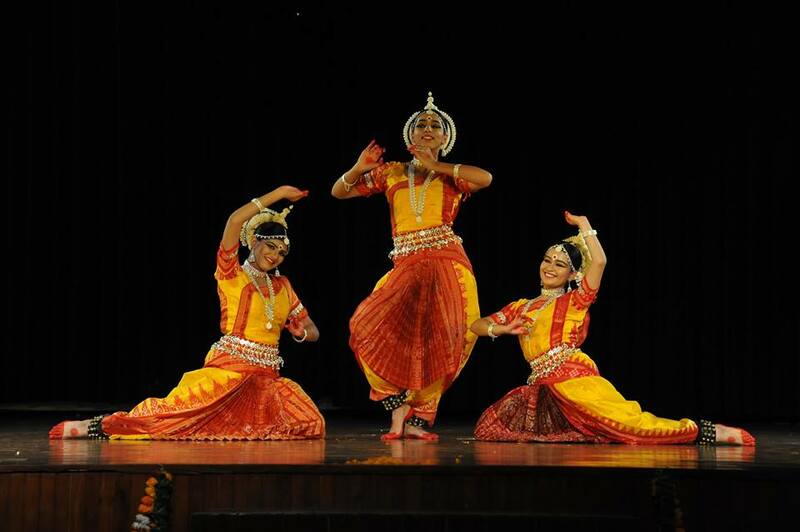 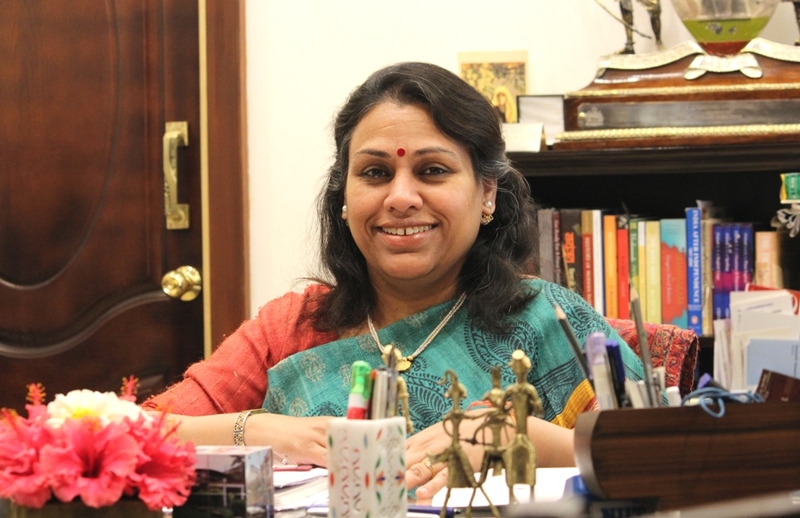 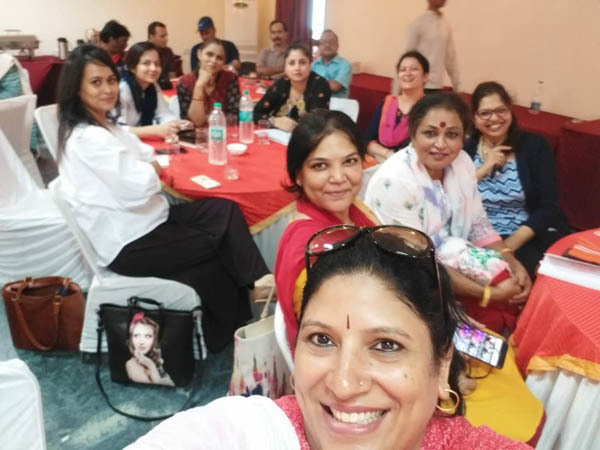 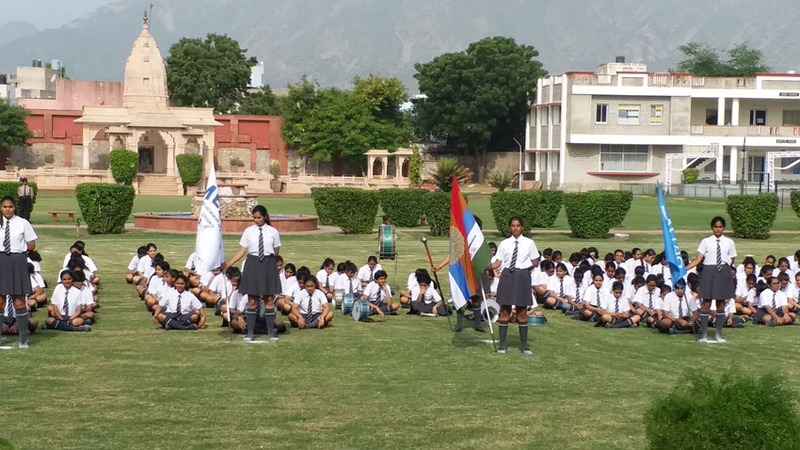 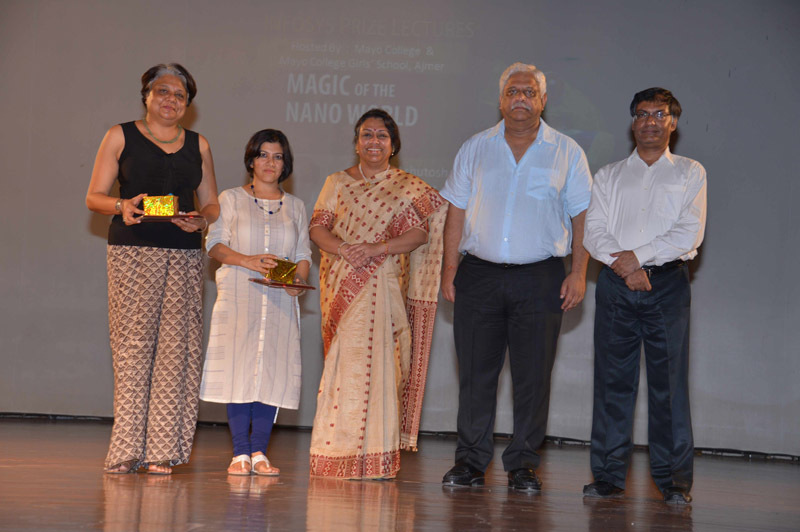 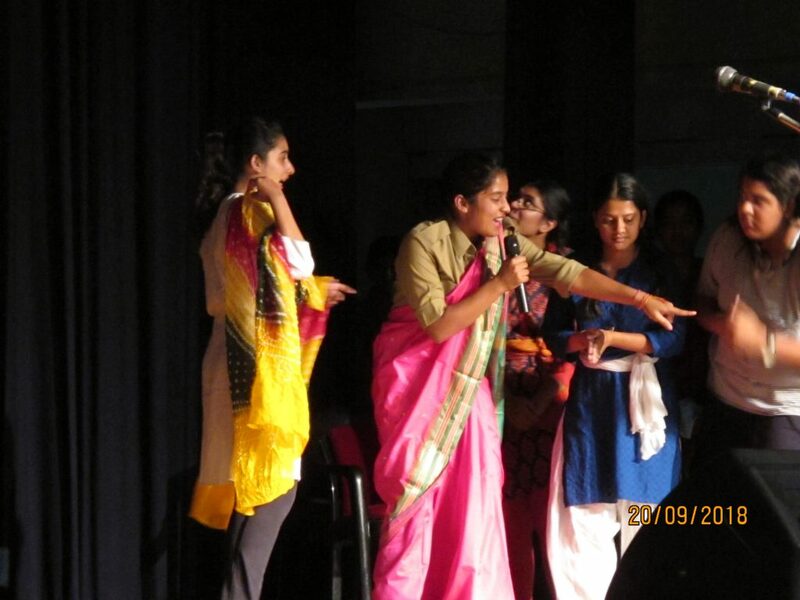 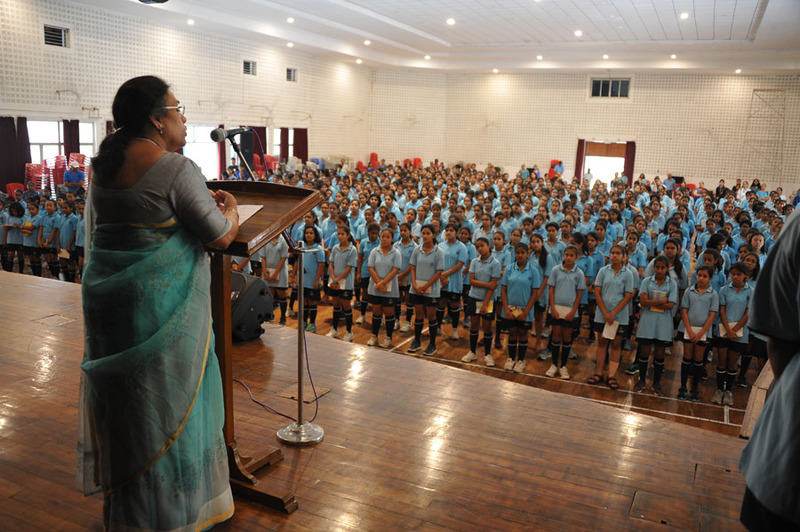 Sumer Singh, Mrs. Richa Singh & Ms. Kanchan Khandke-Principal. 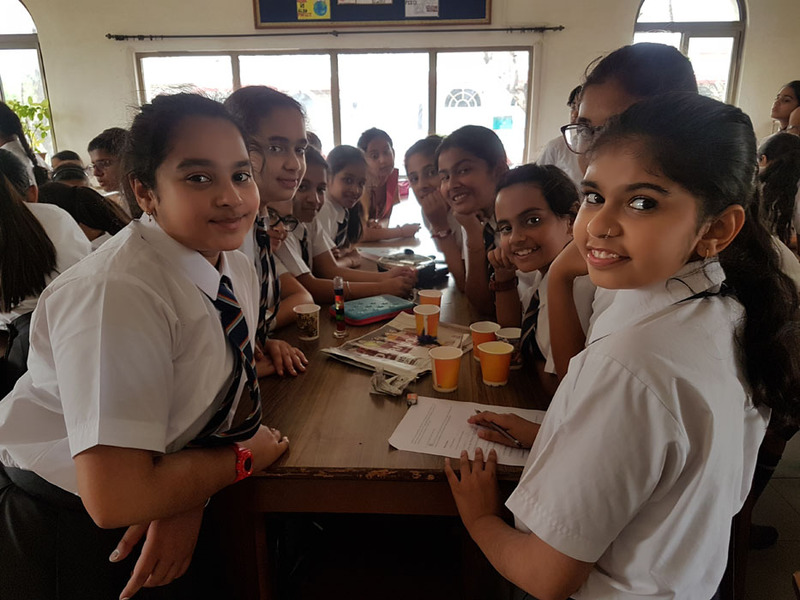 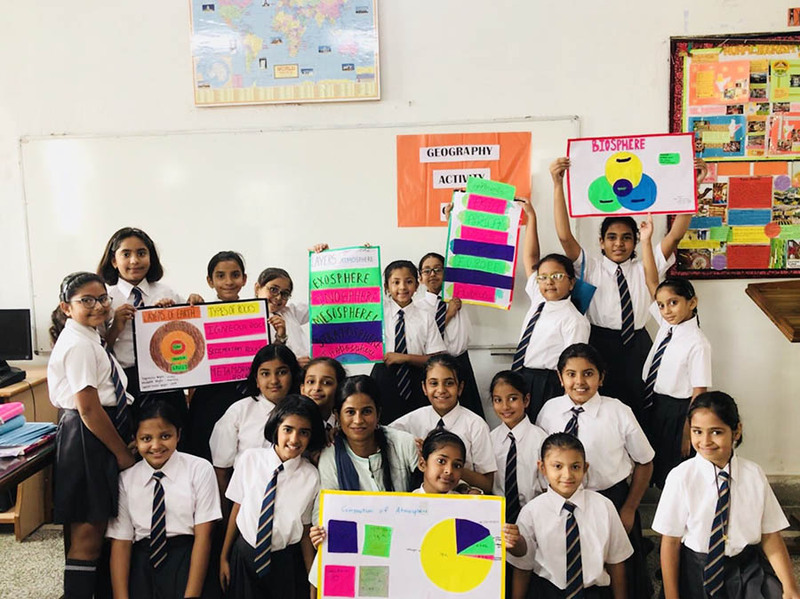 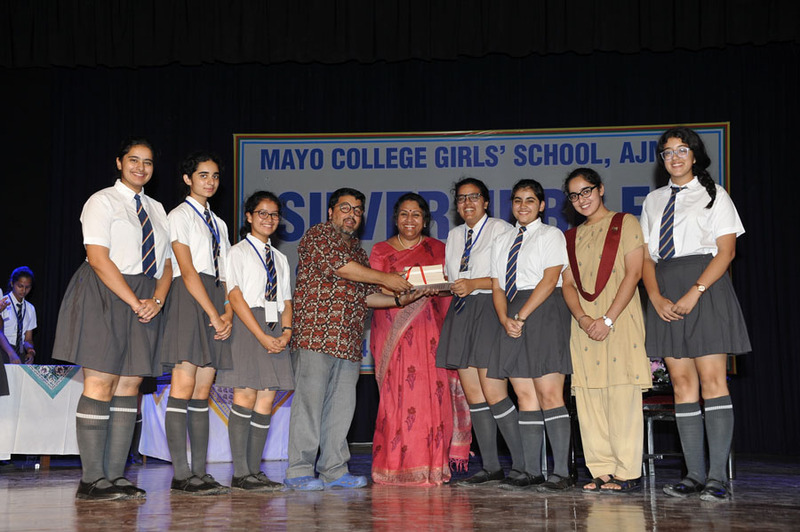 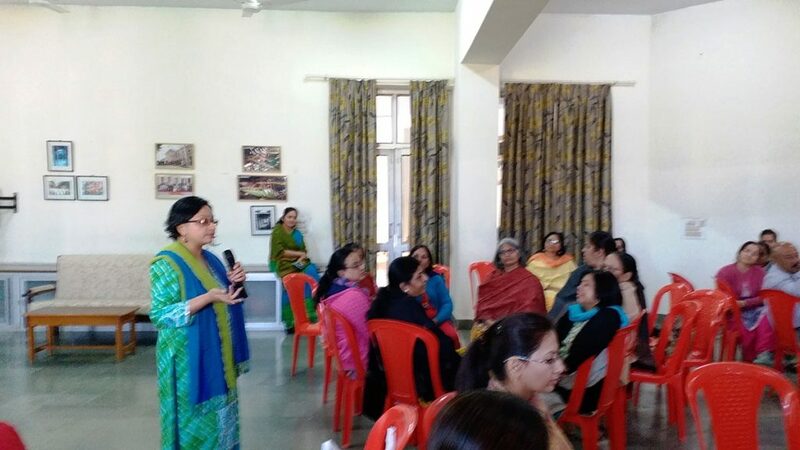 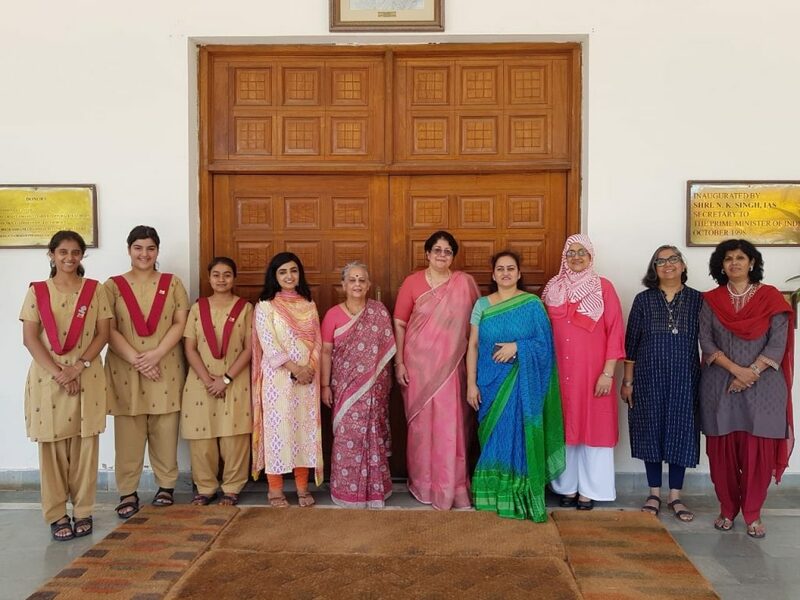 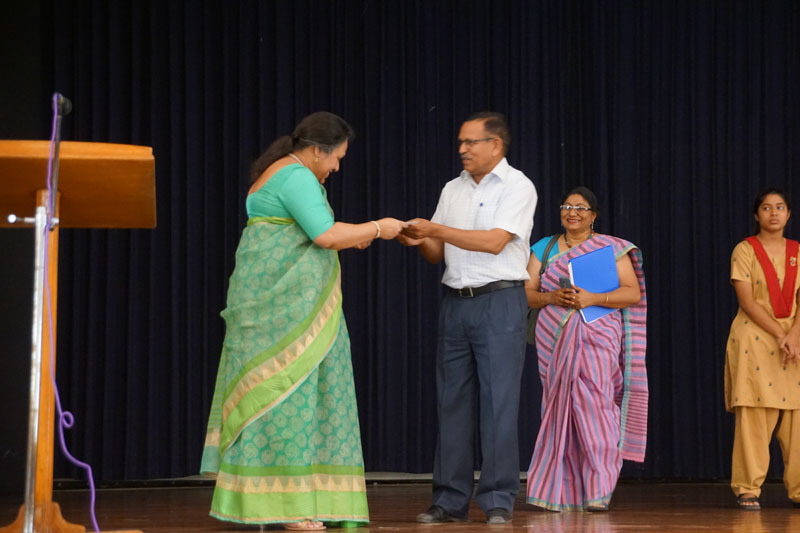 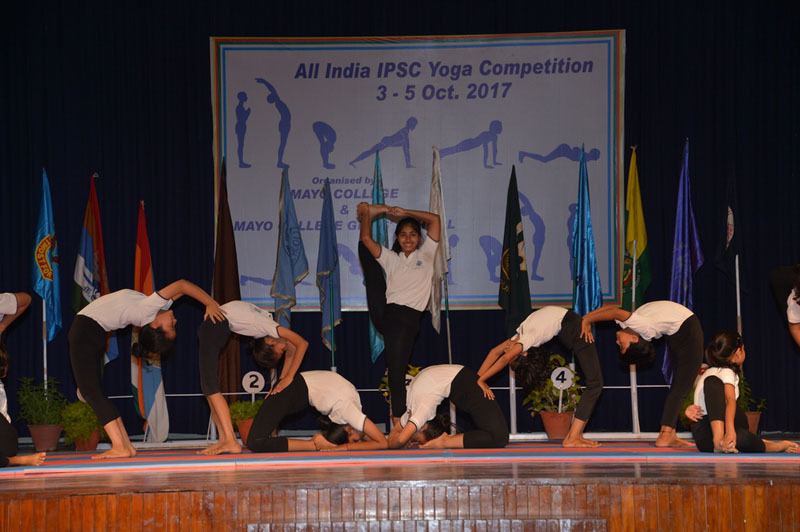 Action Learning Workshop at Mayo College Girls School held on 23rd and 24th November 2017. 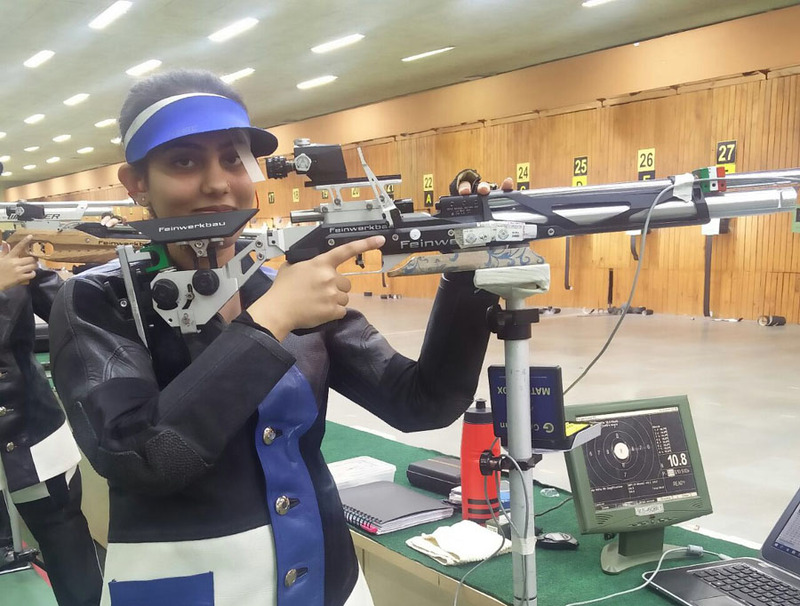 Vanshika Rathore got the golden opportunity to participate in the international HH Shikha Fatima Bint Mubarak Women’s shooting championship. 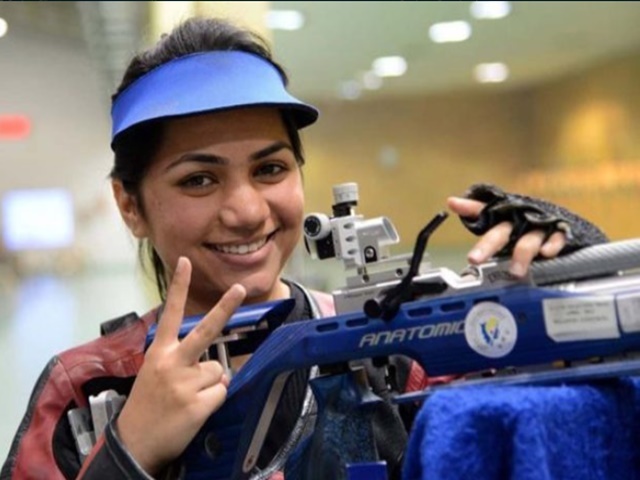 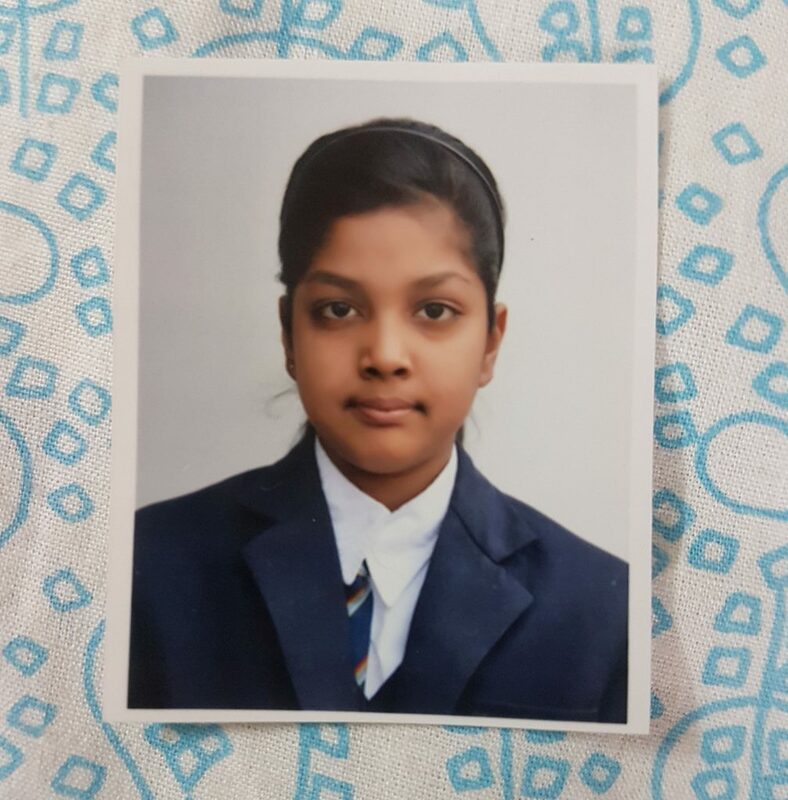 She won a gold medal in Youth Women’s 10 meter air rifle category. 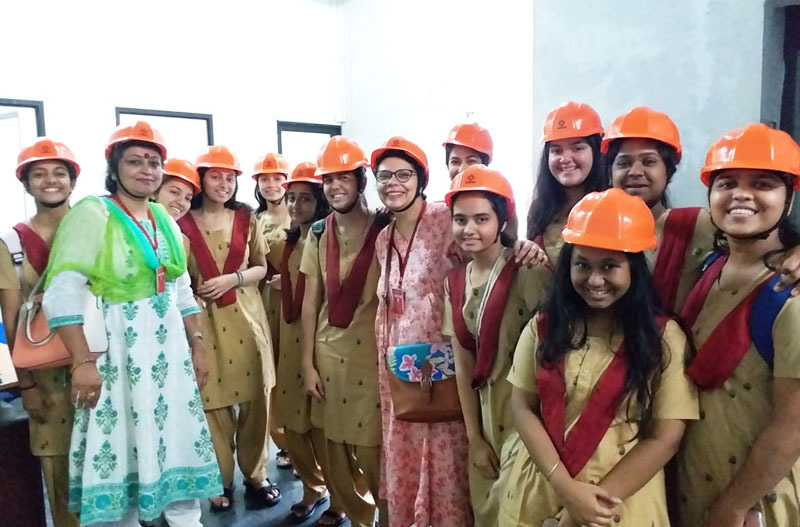 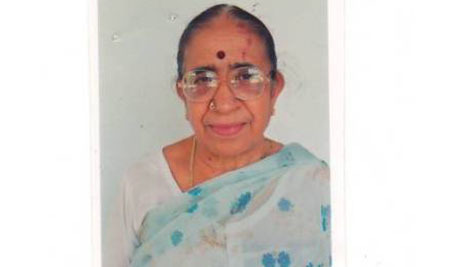 It was an enriching experience for her.